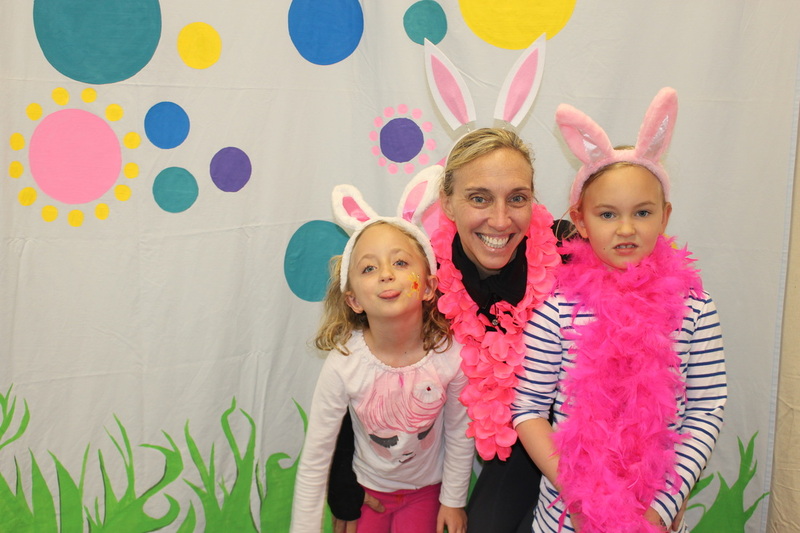 Check out all the pictures from our Easter Family Fun Day 2016! 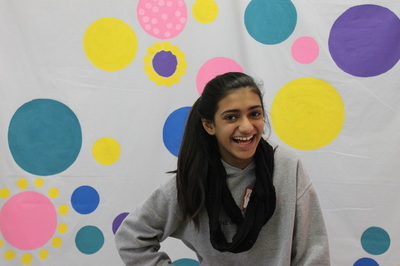 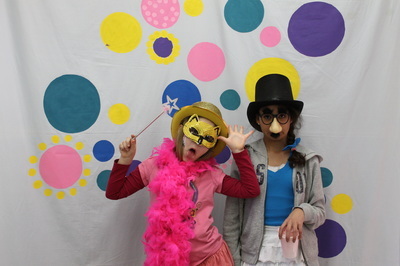 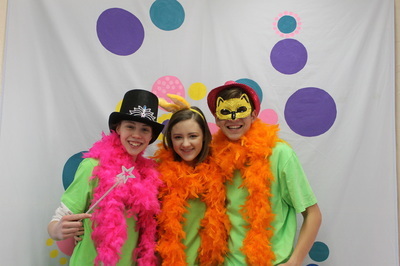 You can also view and download these pictures on our Facebook page! 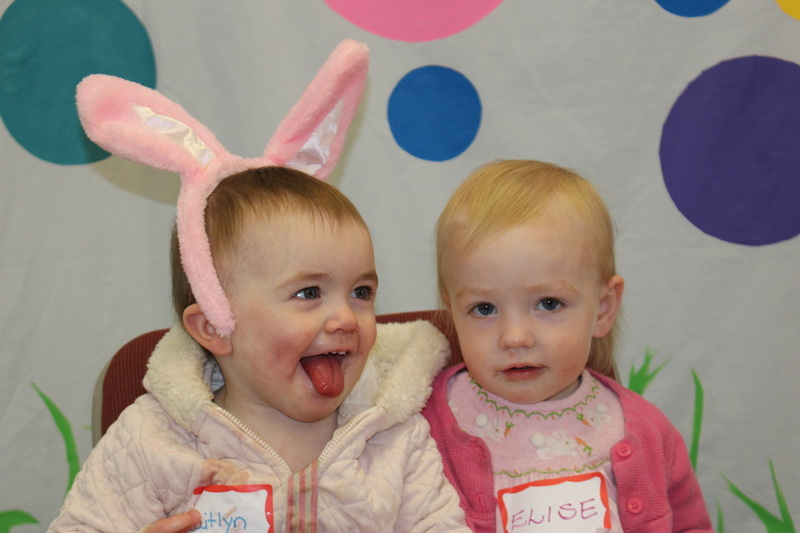 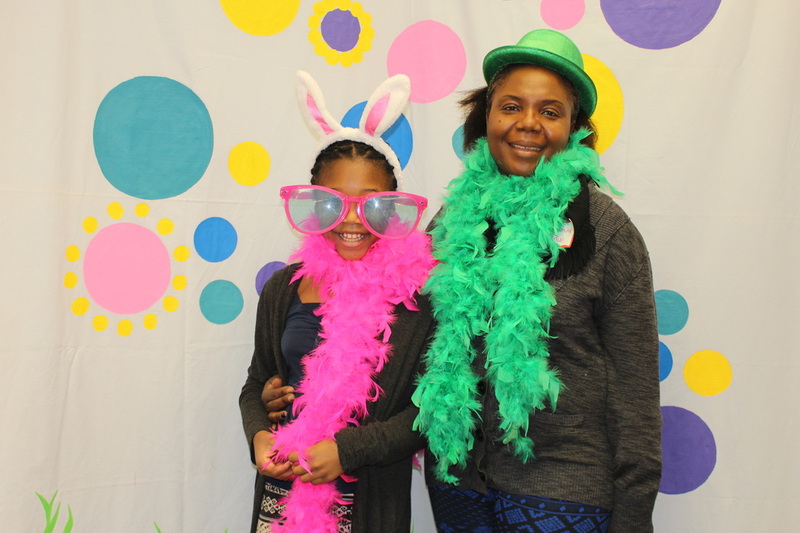 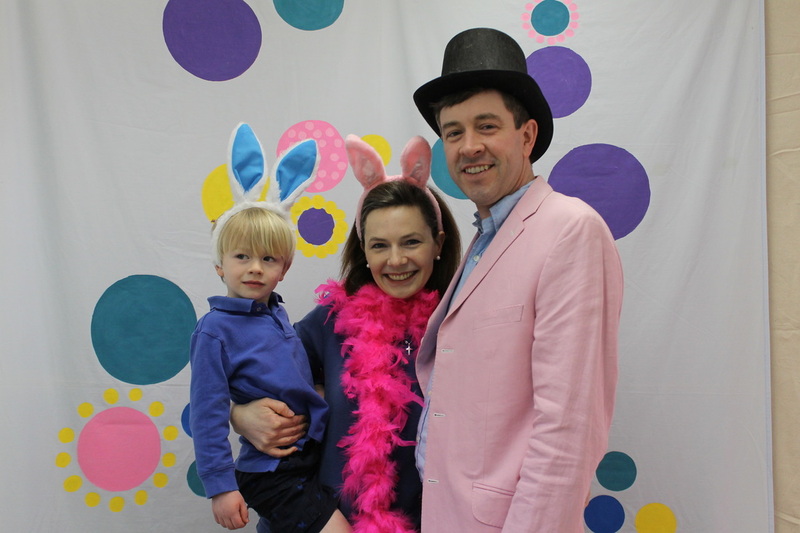 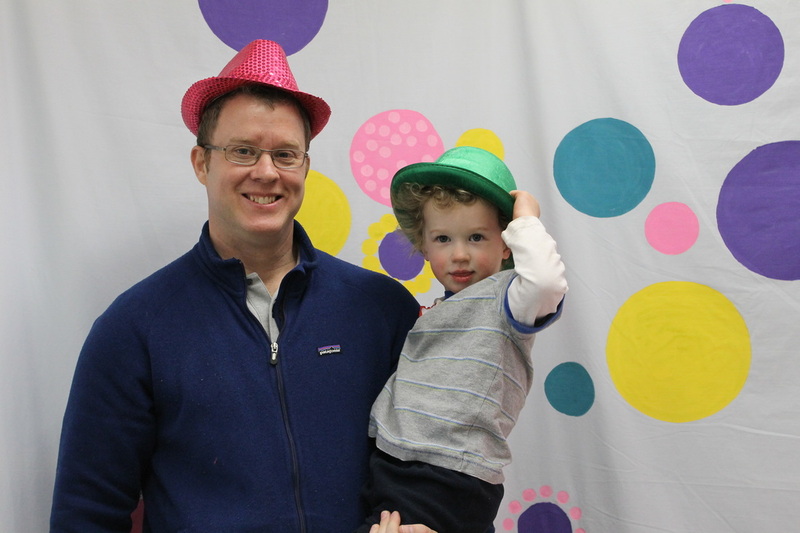 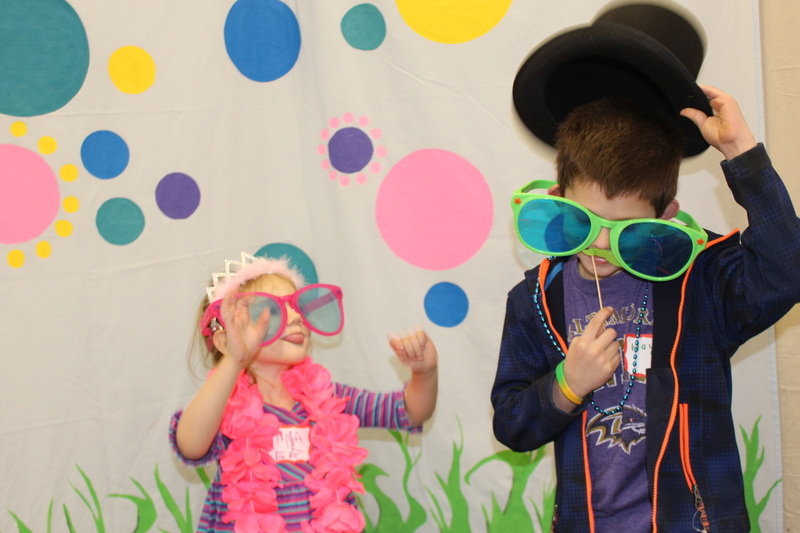 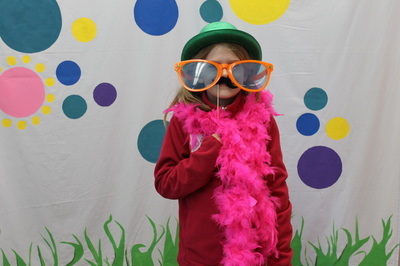 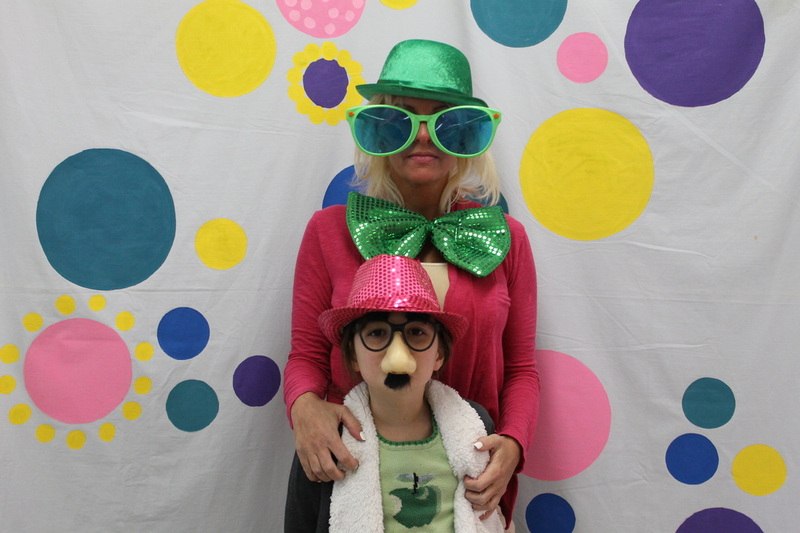 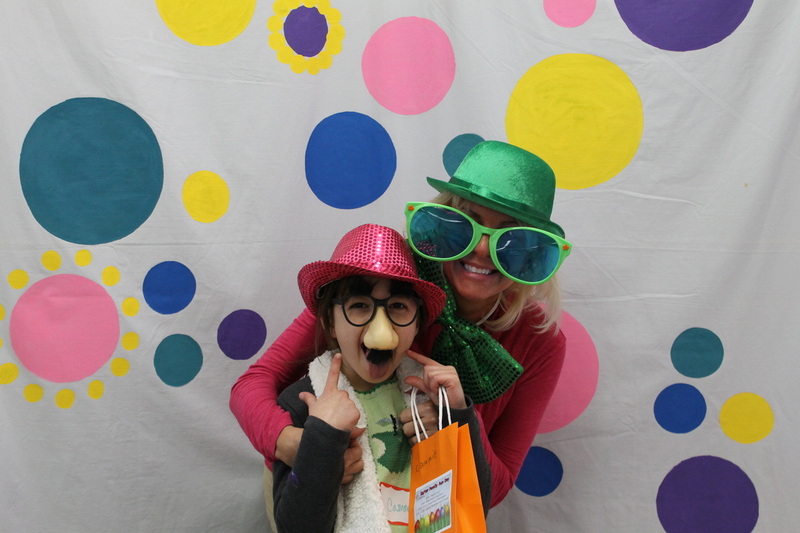 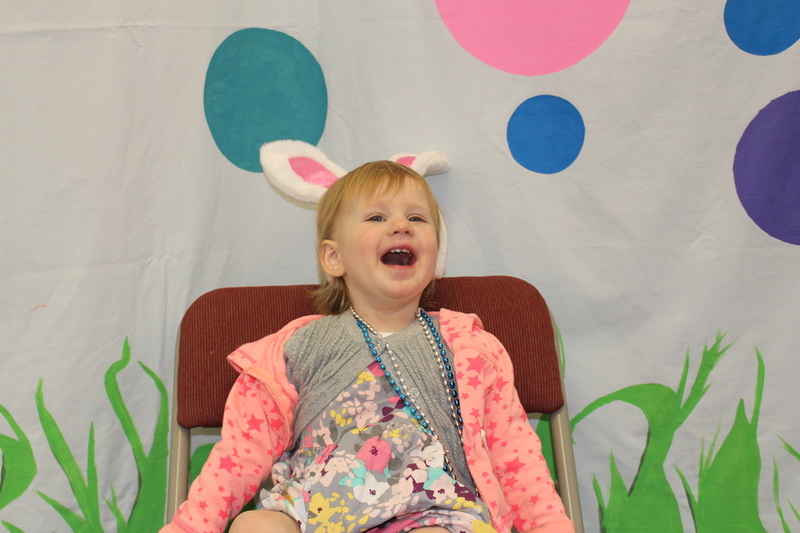 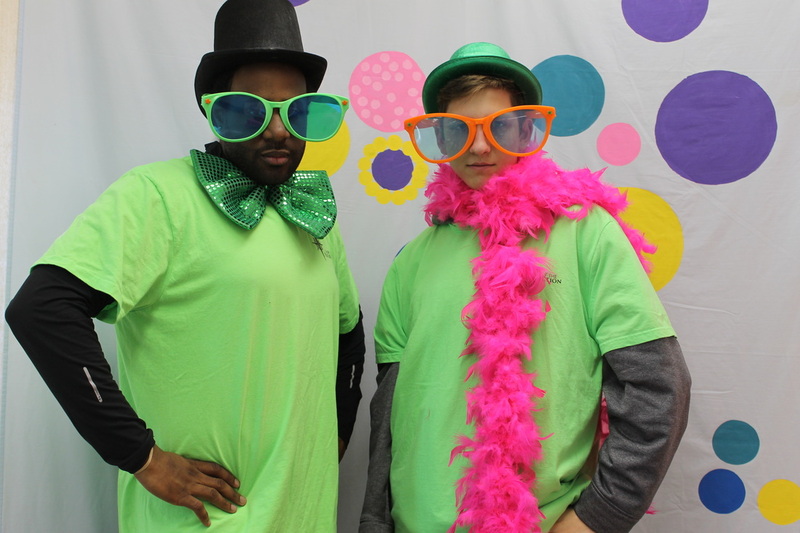 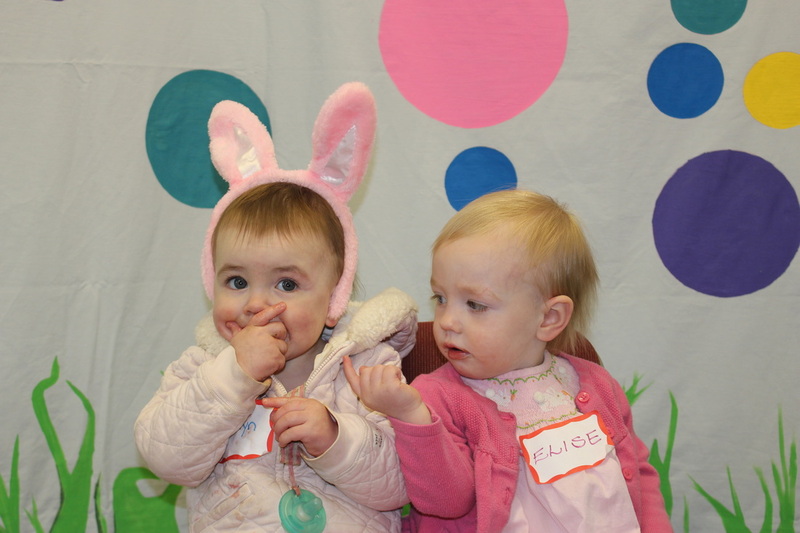 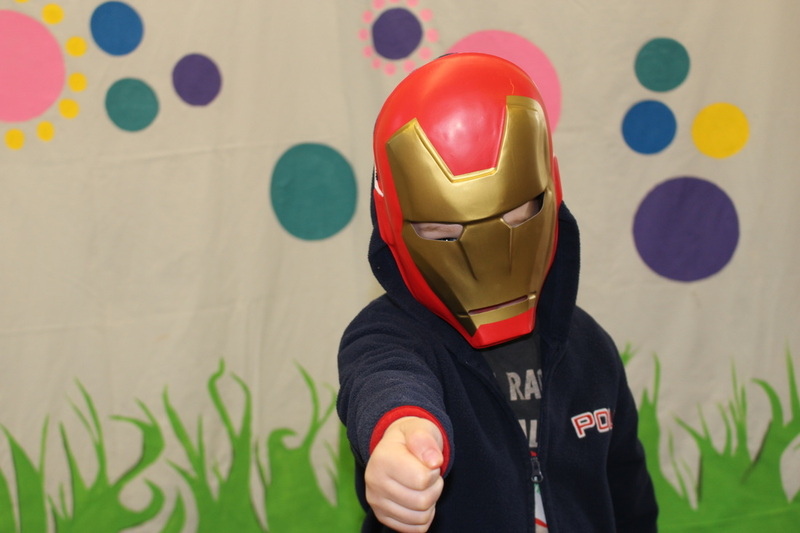 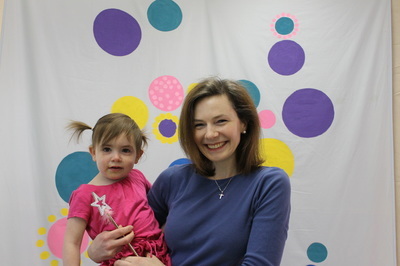 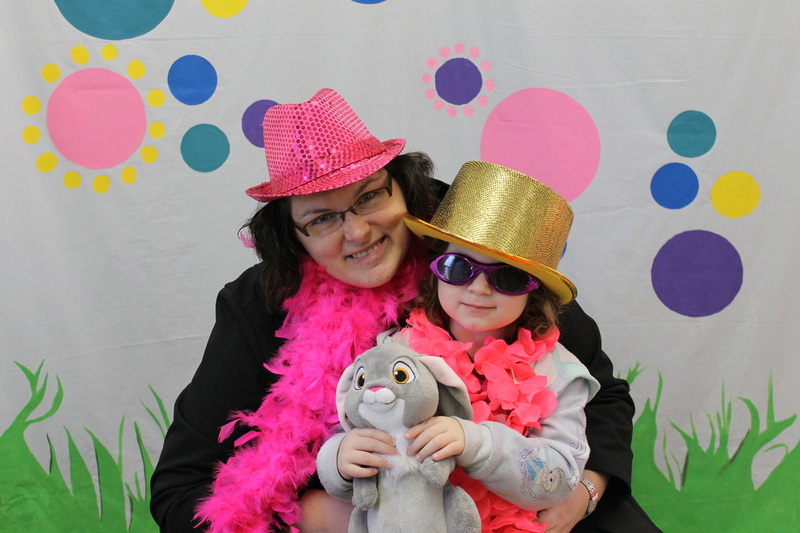 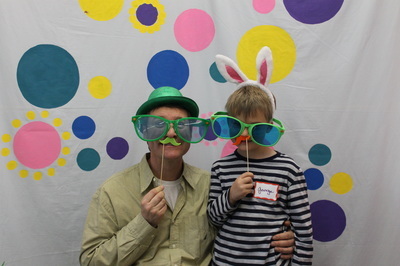 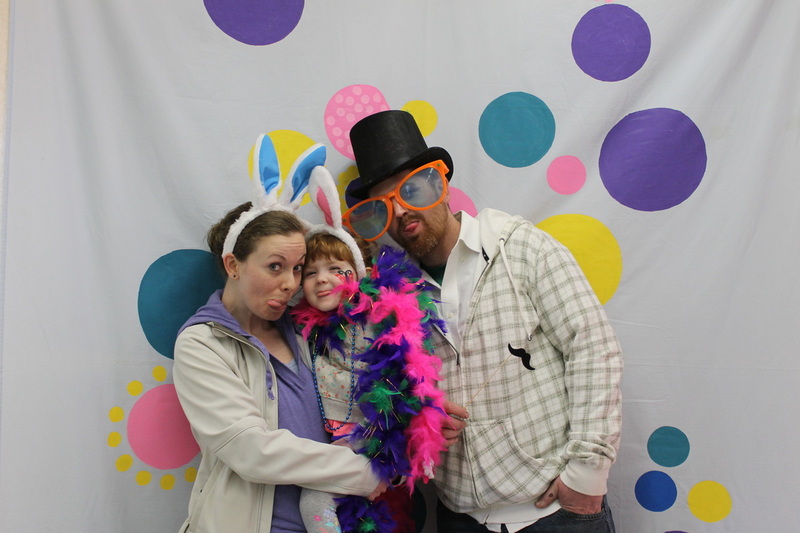 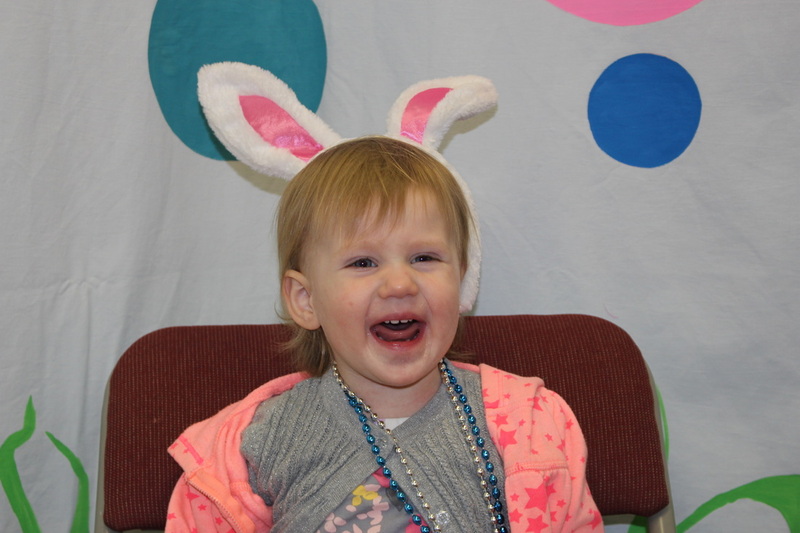 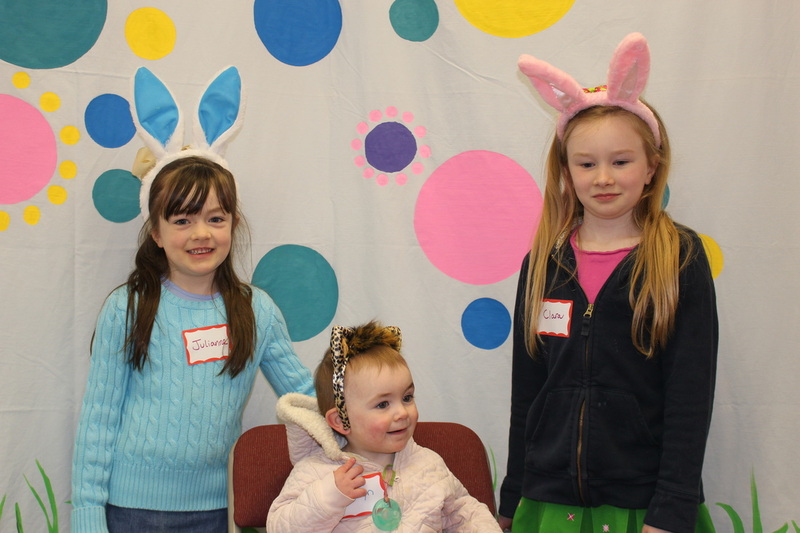 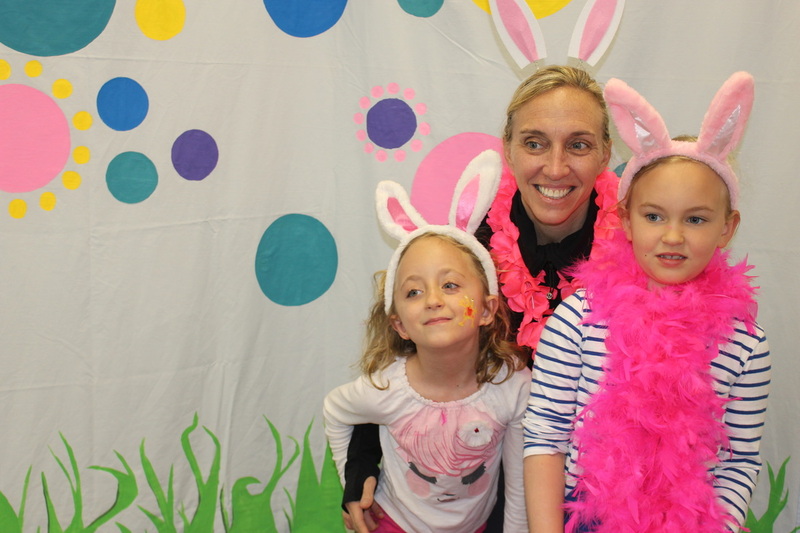 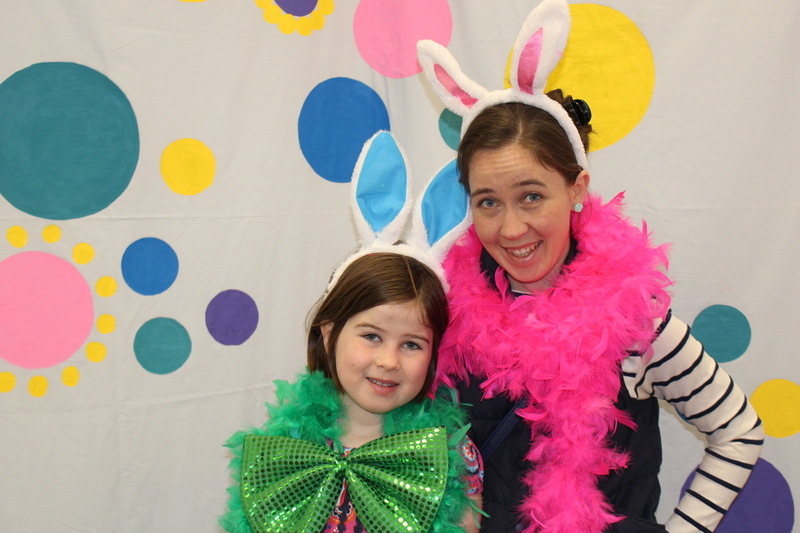 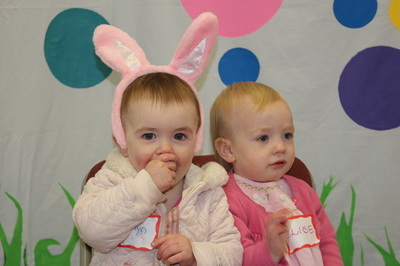 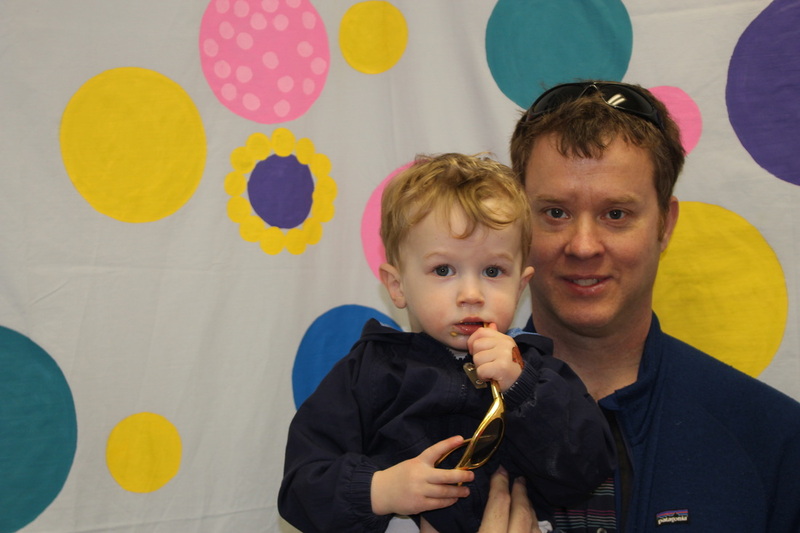 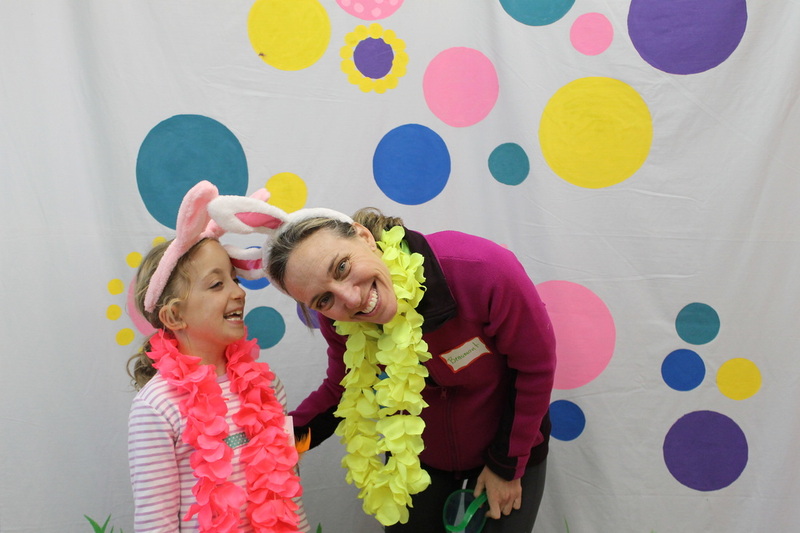 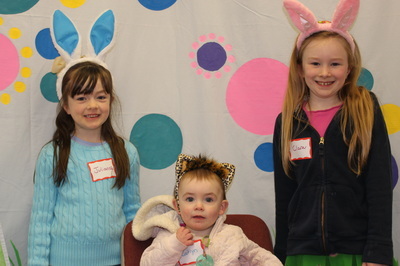 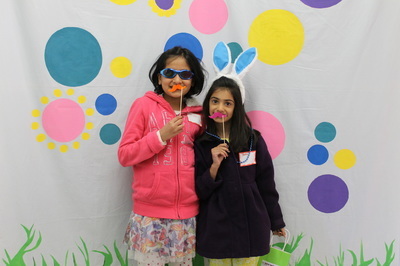 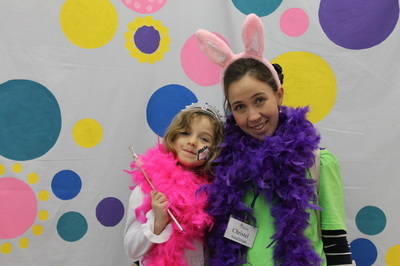 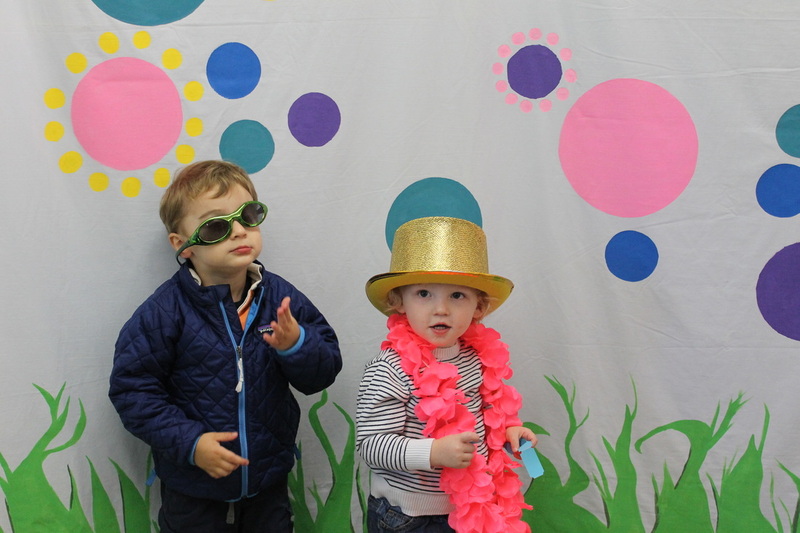 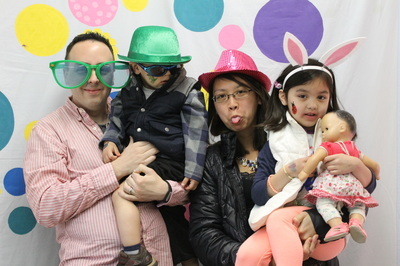 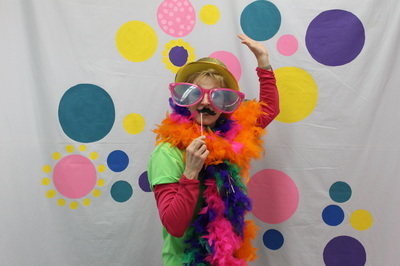 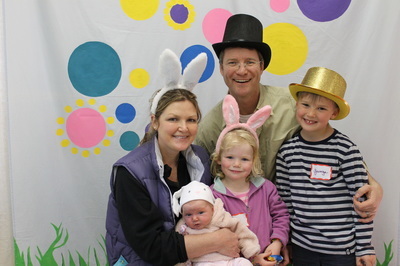 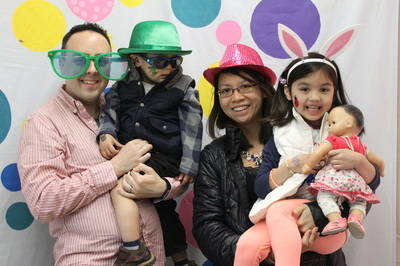 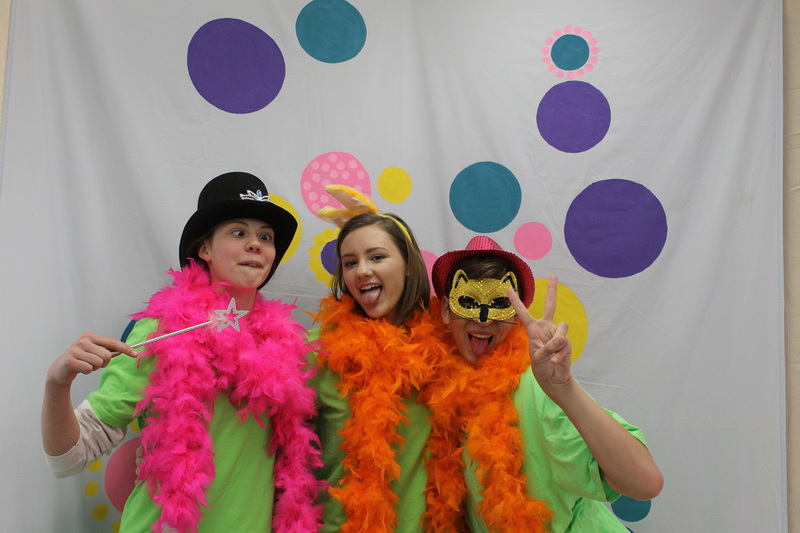 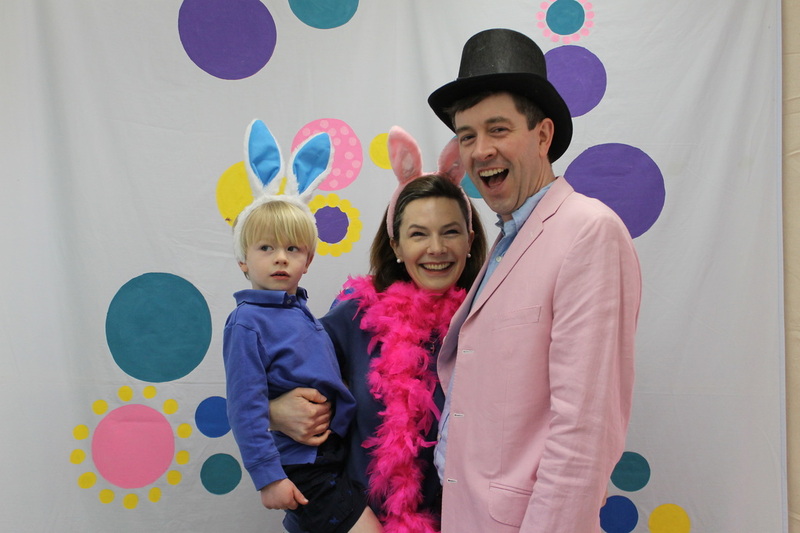 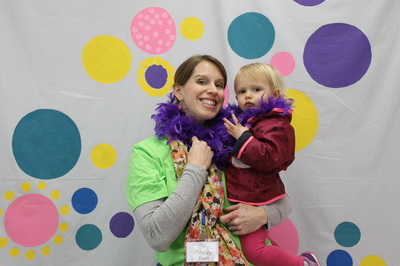 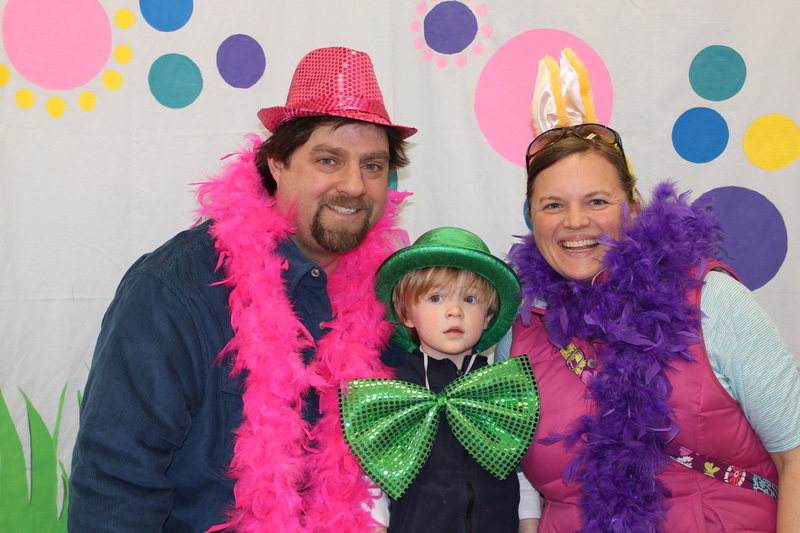 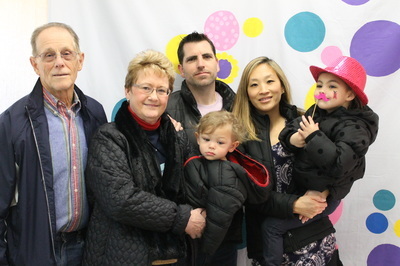 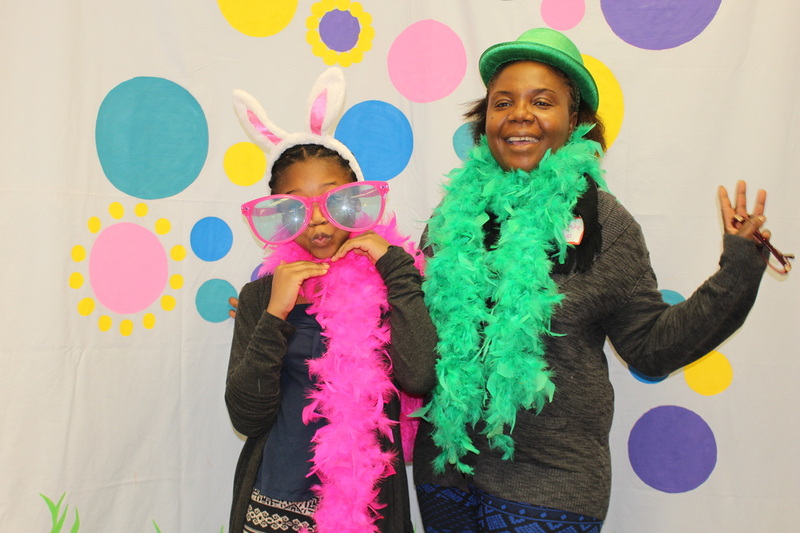 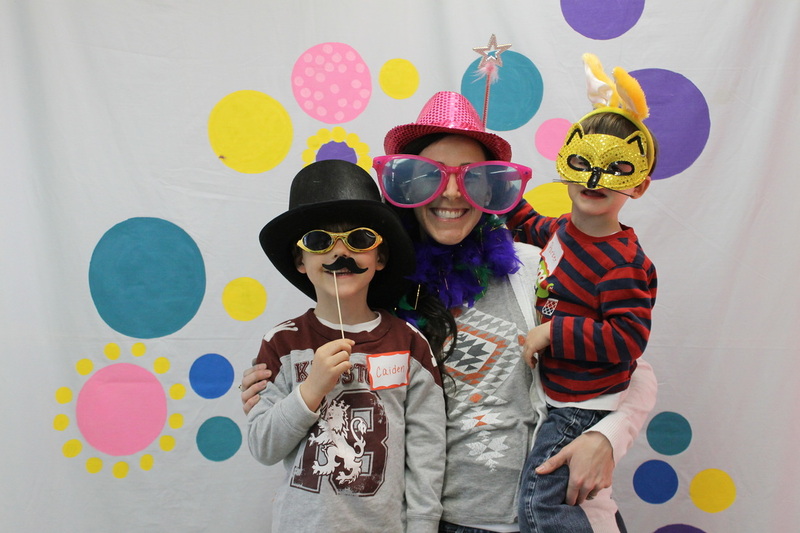 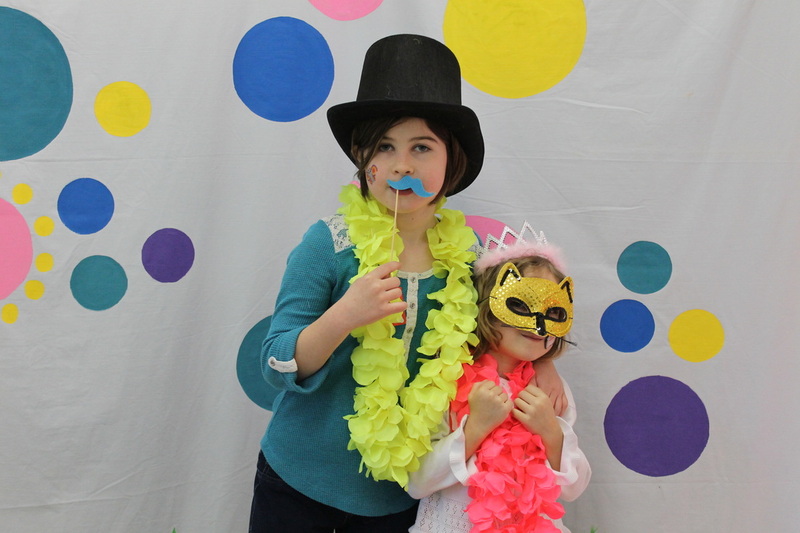 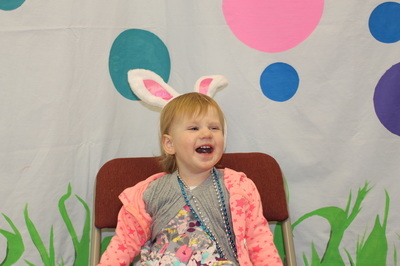 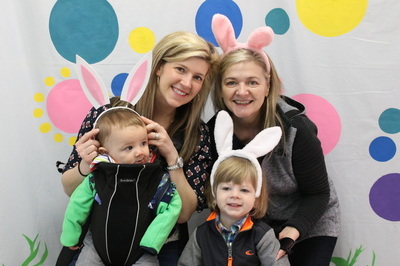 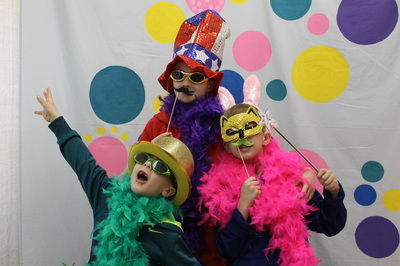 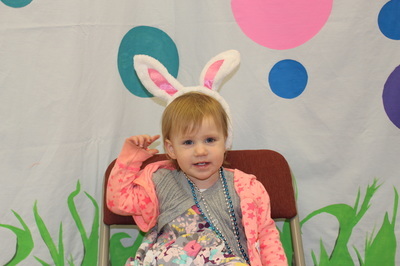 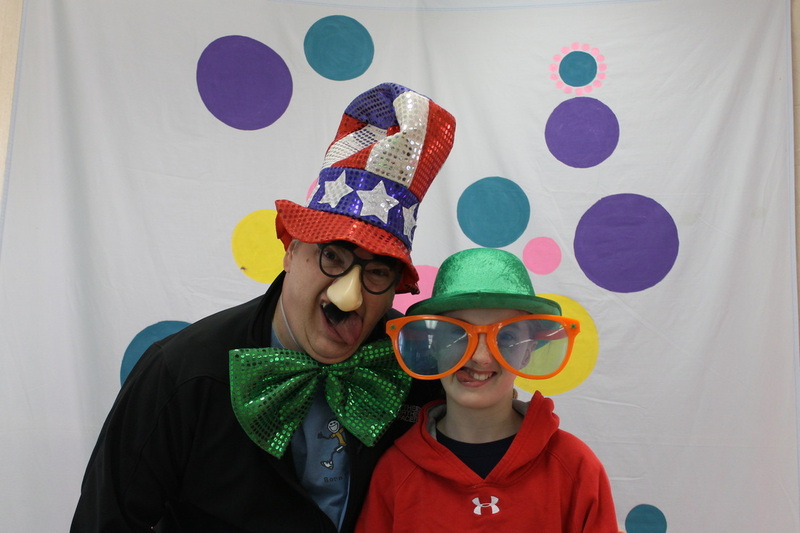 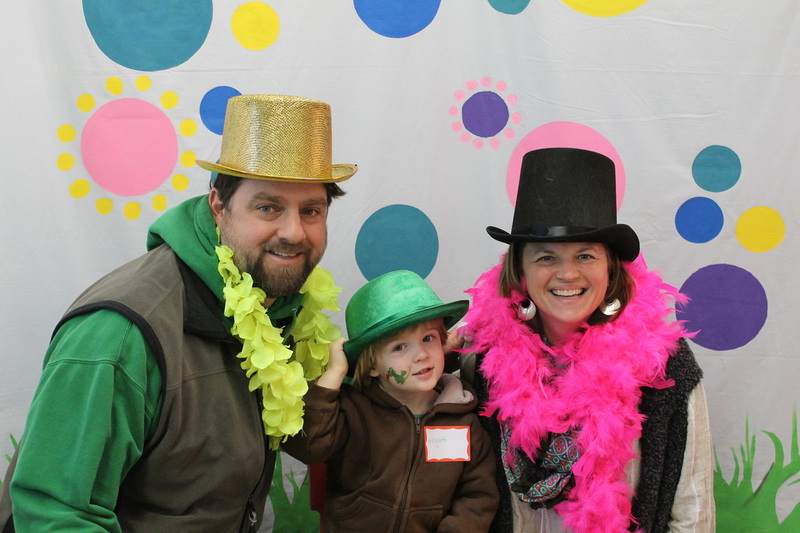 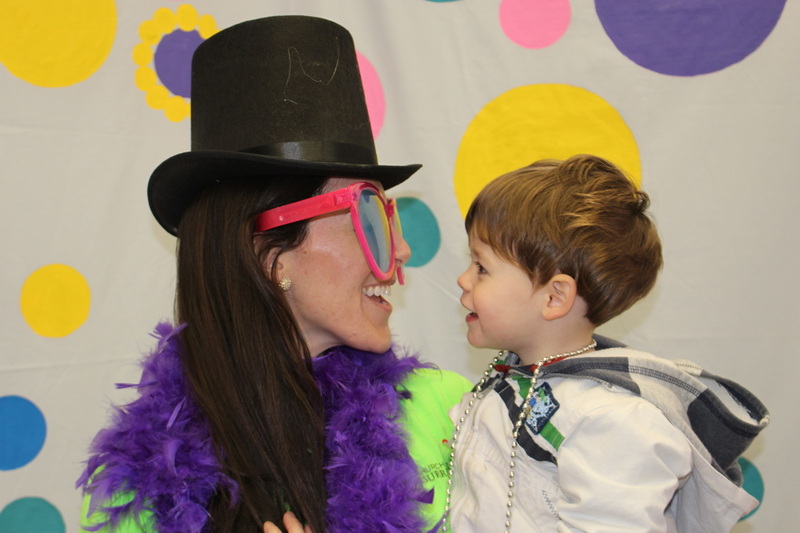 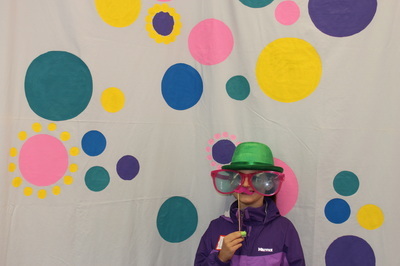 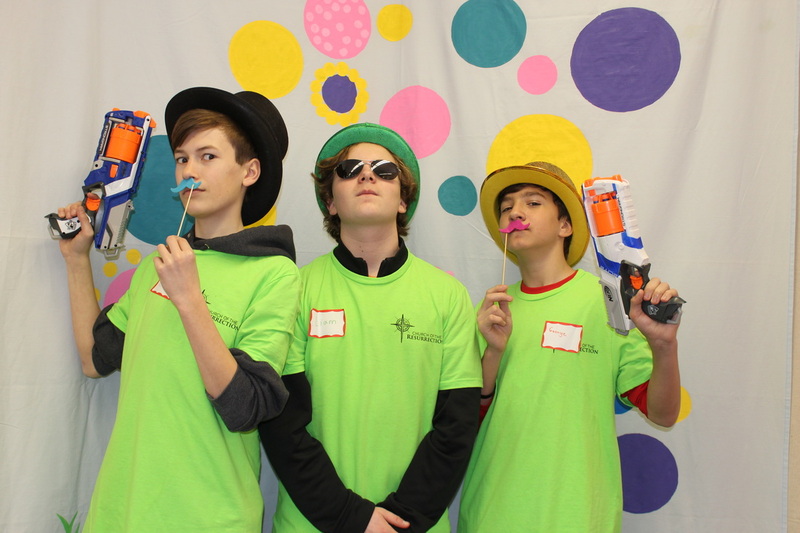 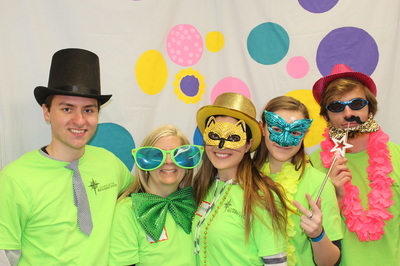 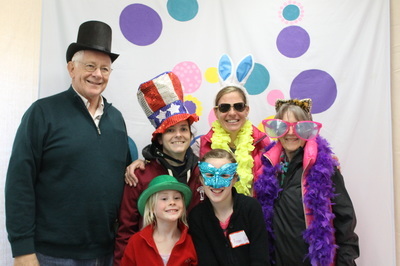 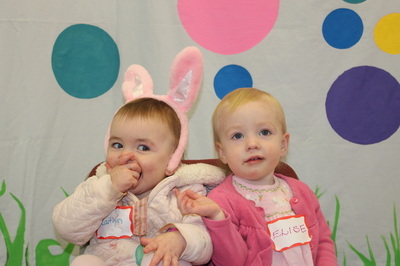 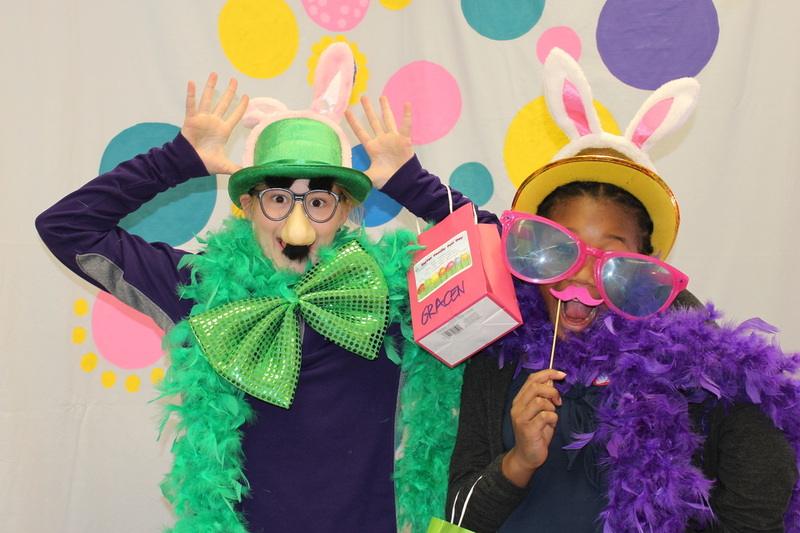 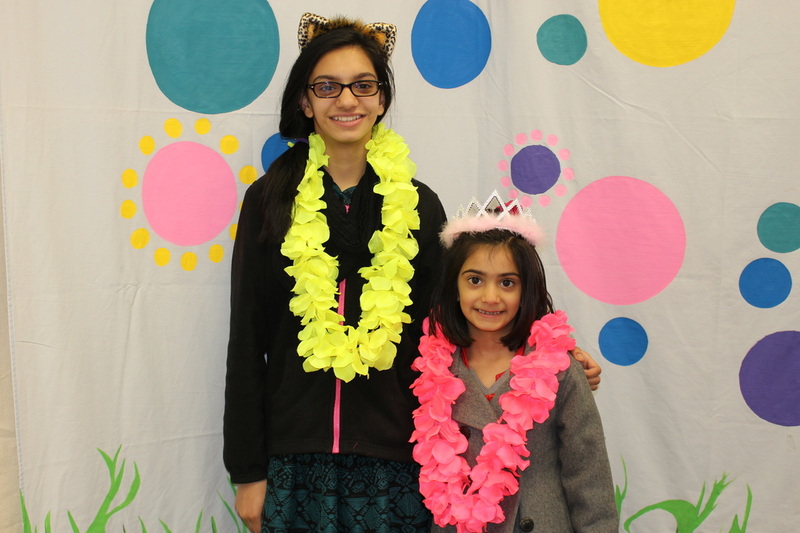 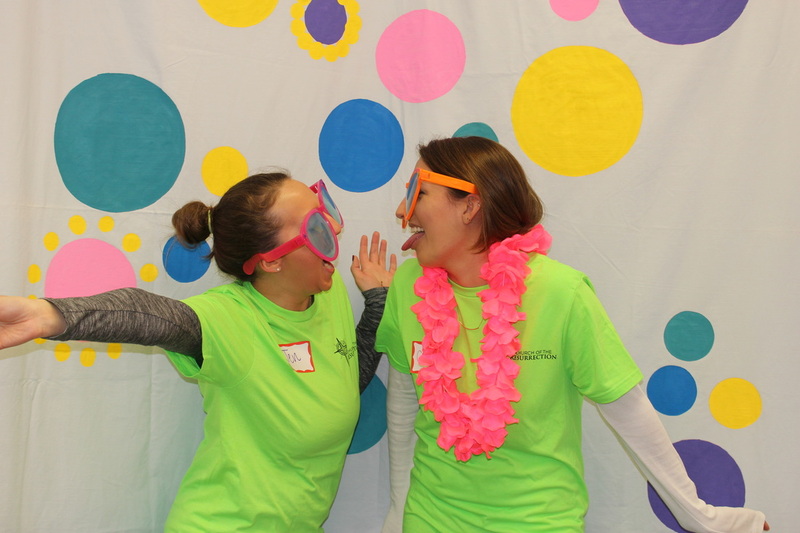 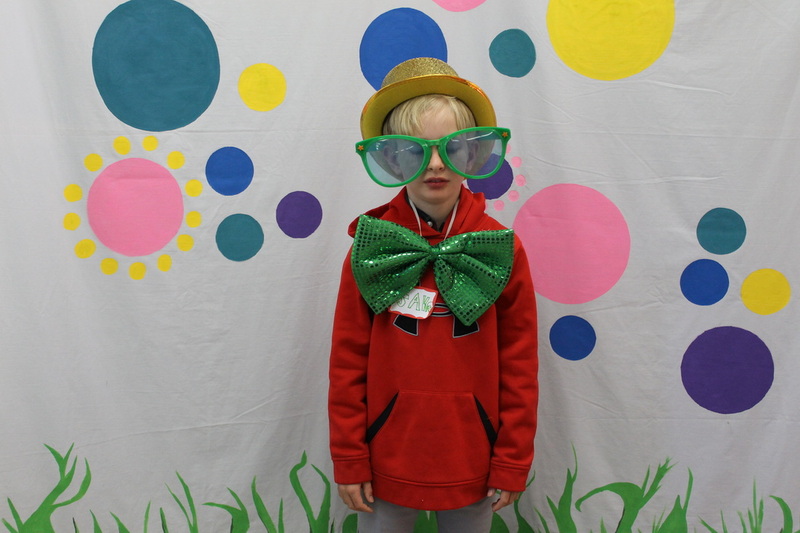 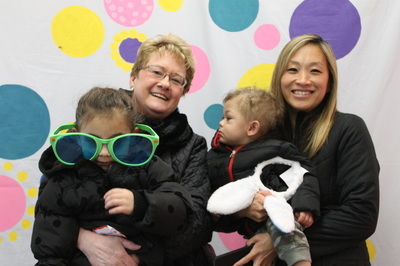 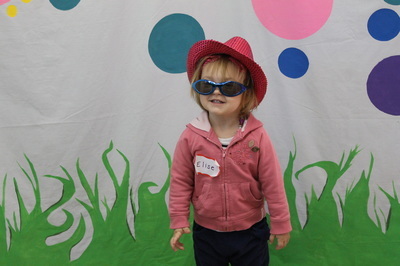 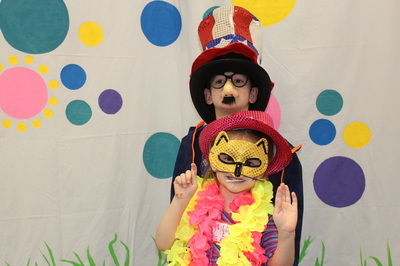 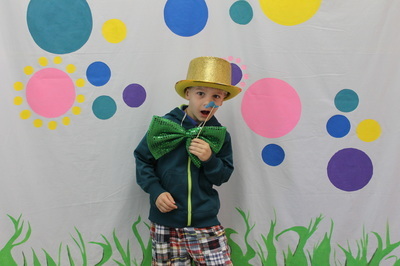 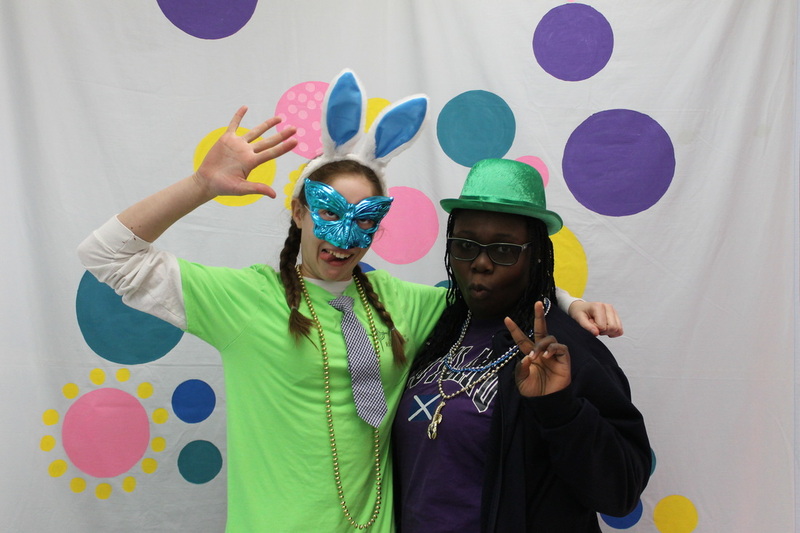 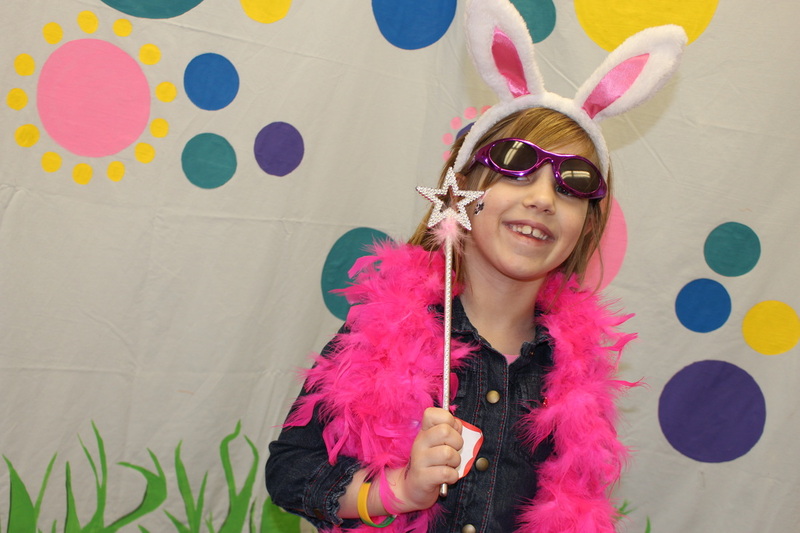 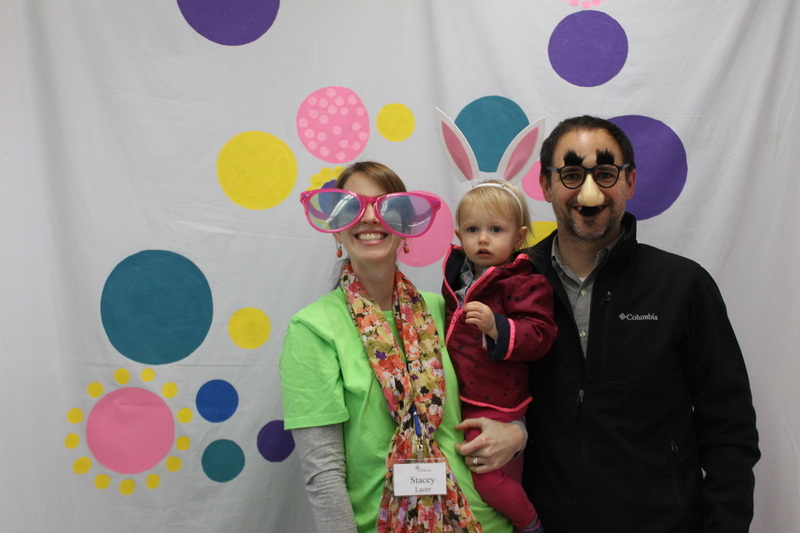 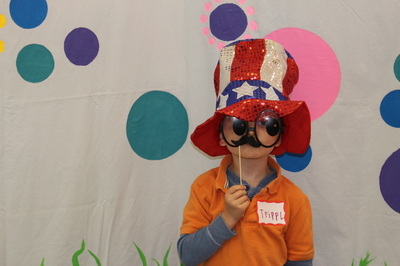 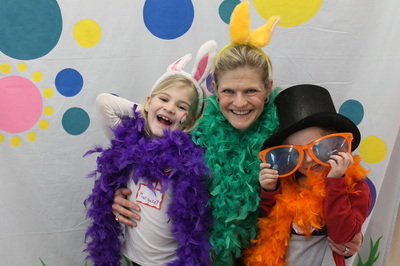 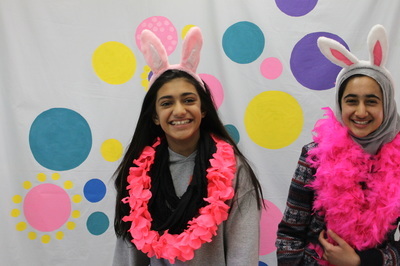 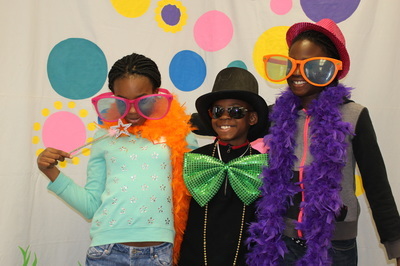 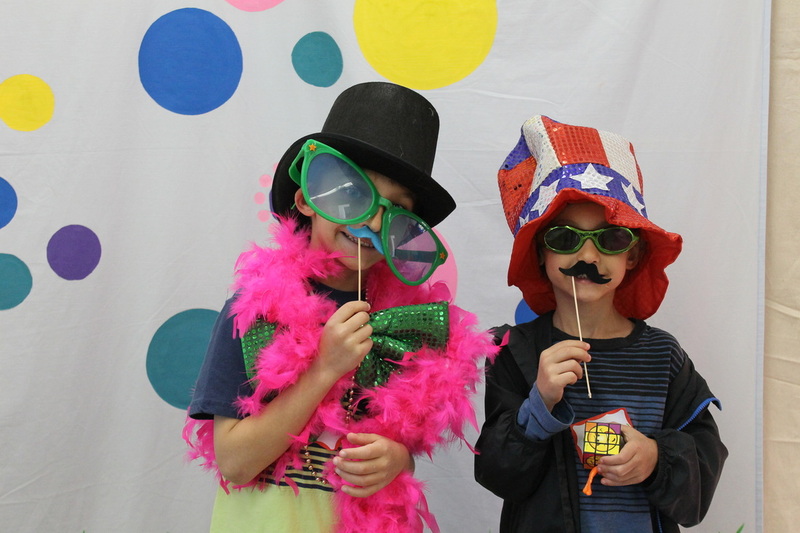 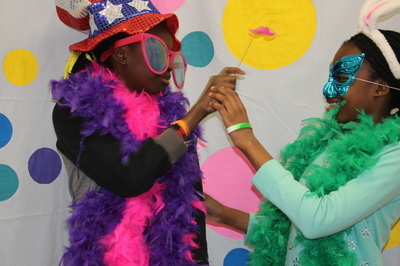 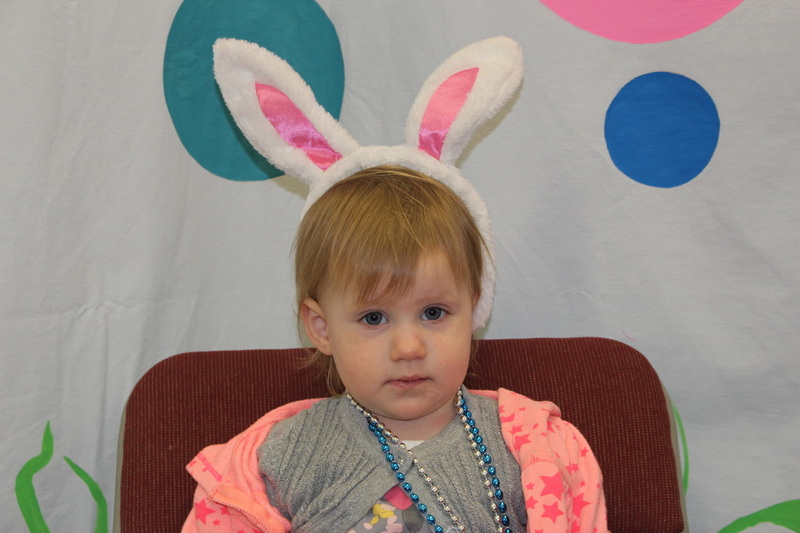 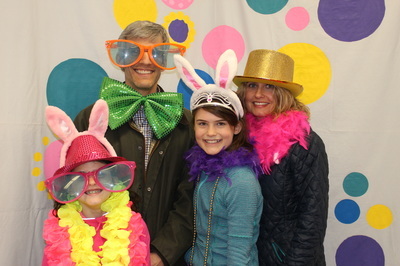 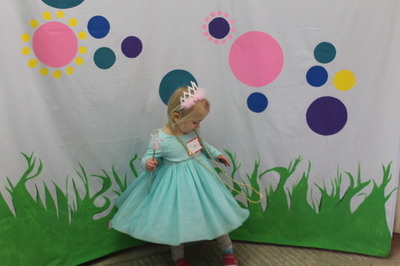 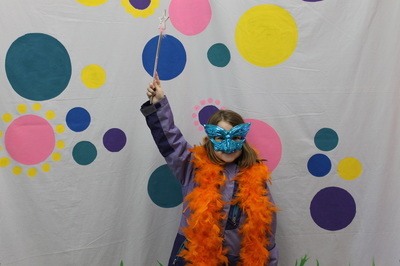 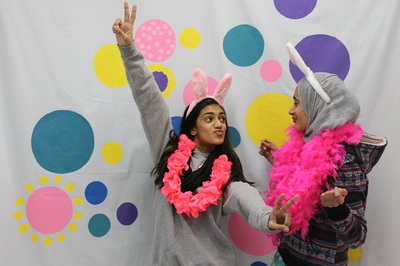 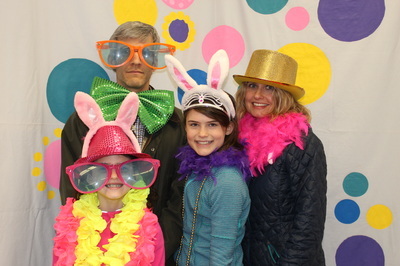 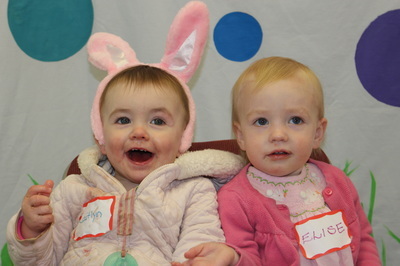 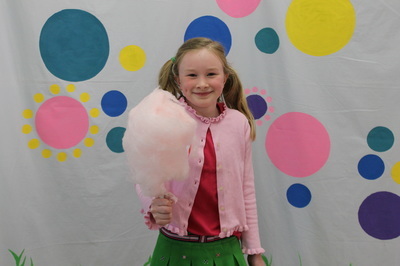 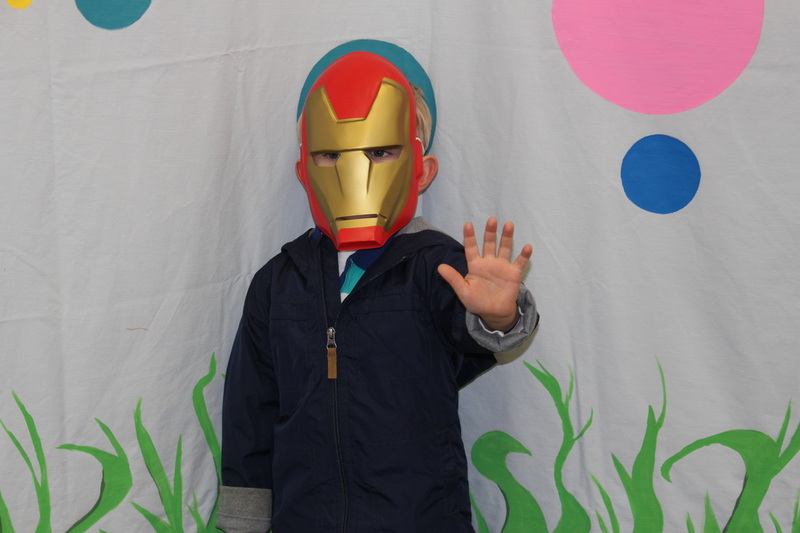 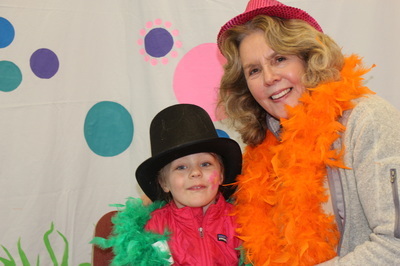 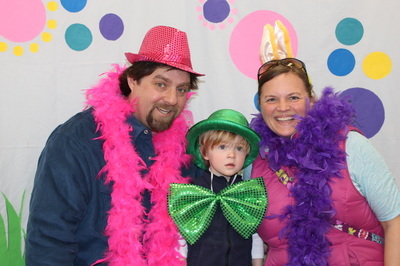 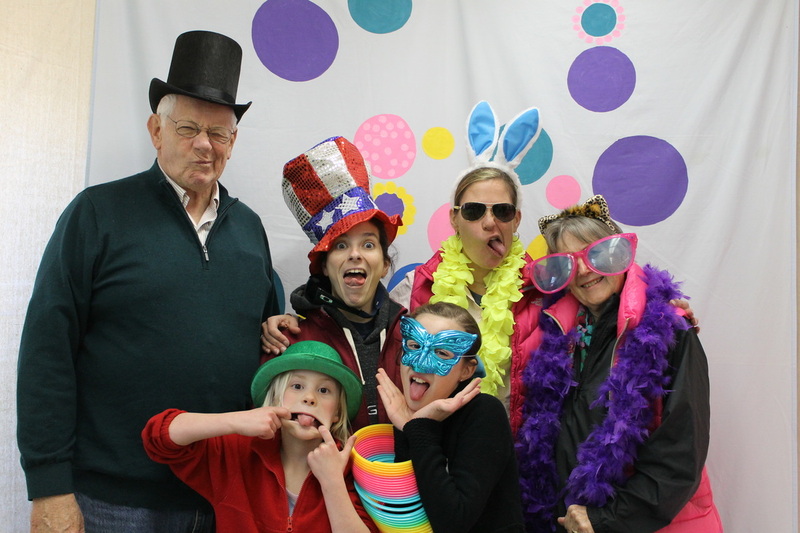 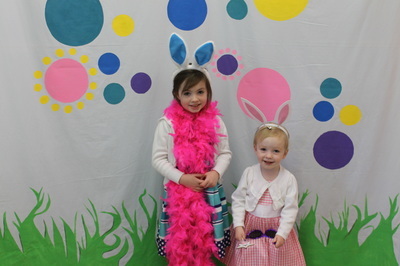 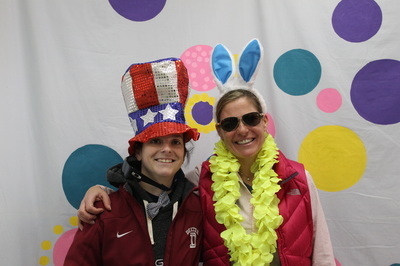 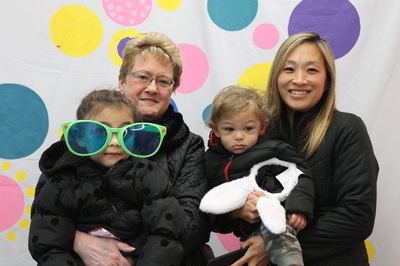 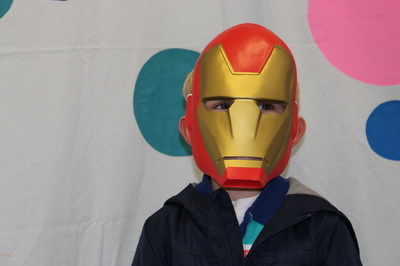 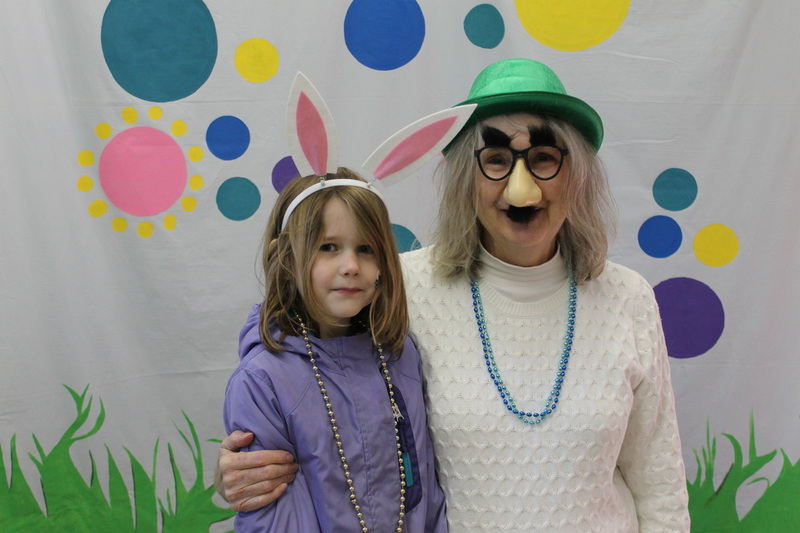 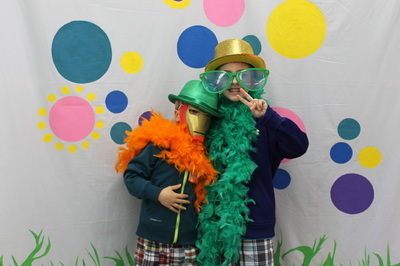 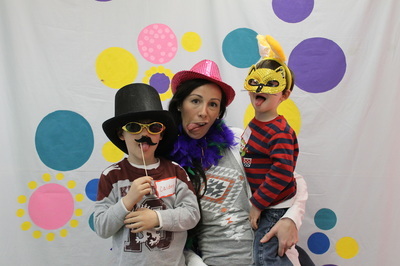 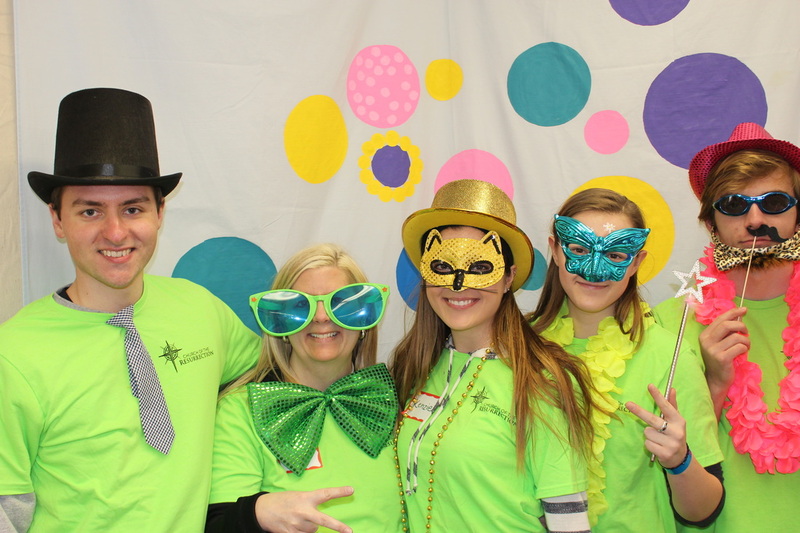 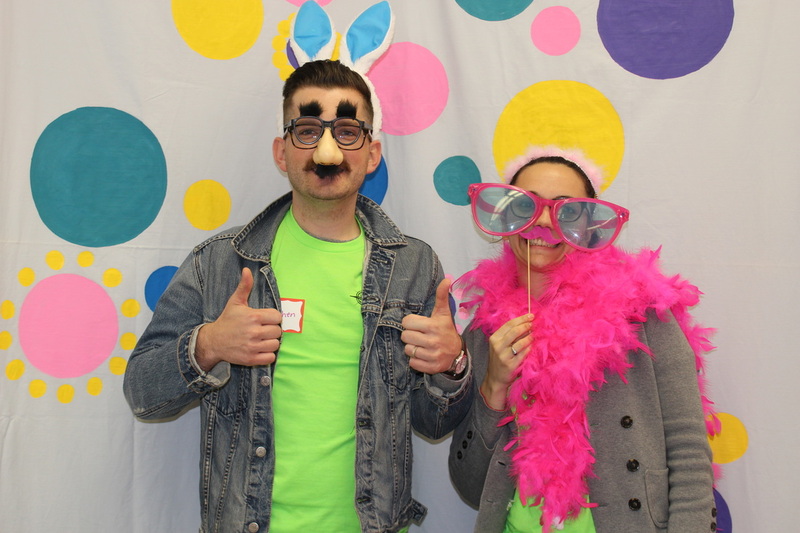 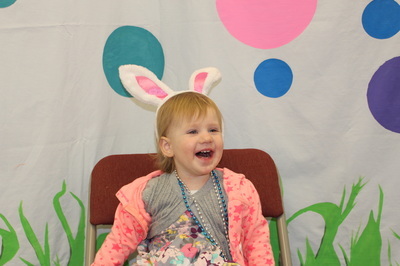 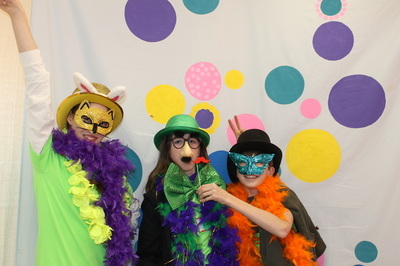 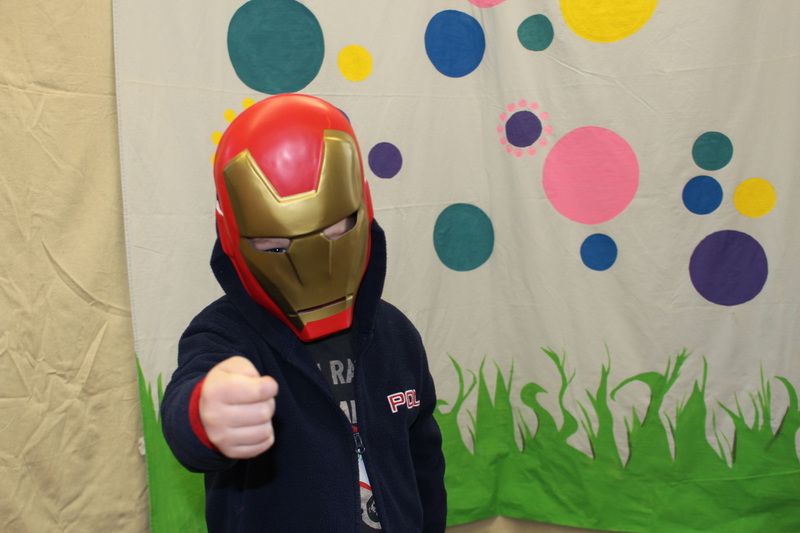 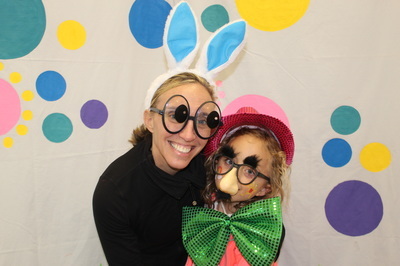 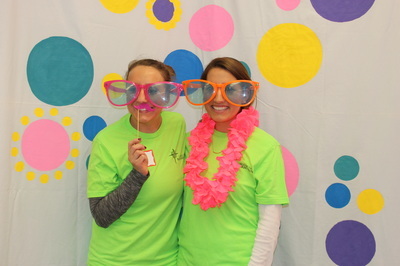 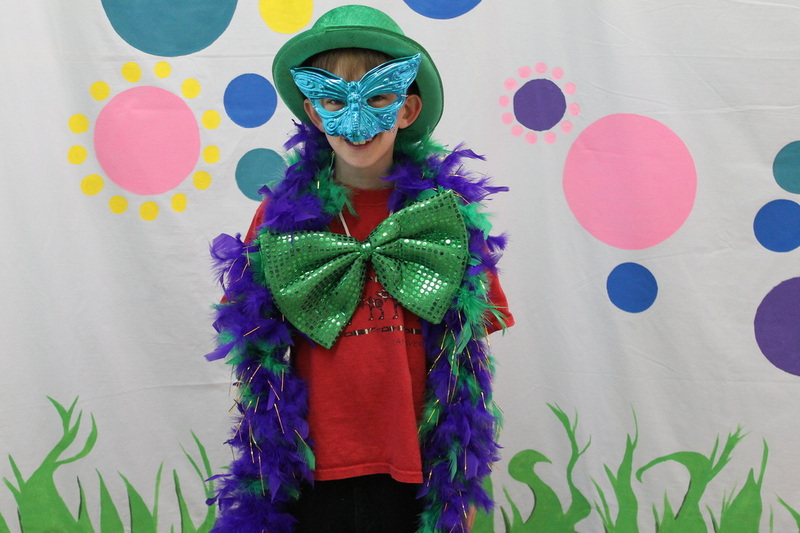 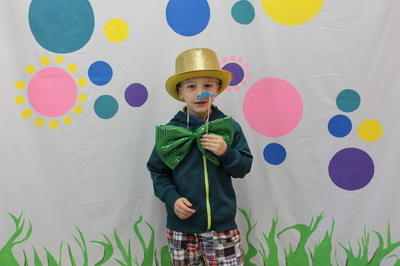 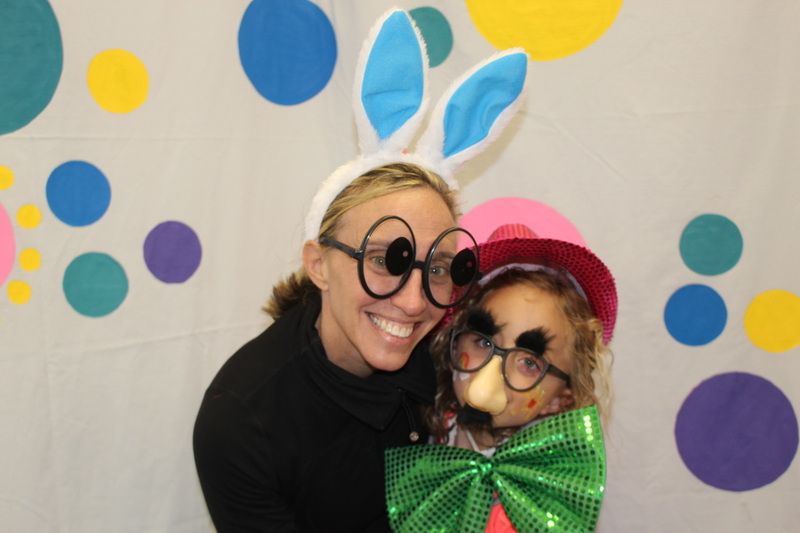 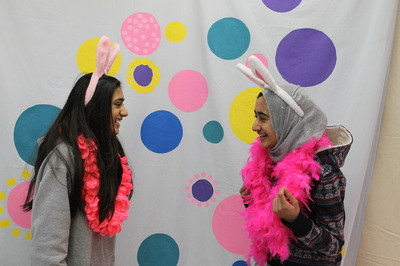 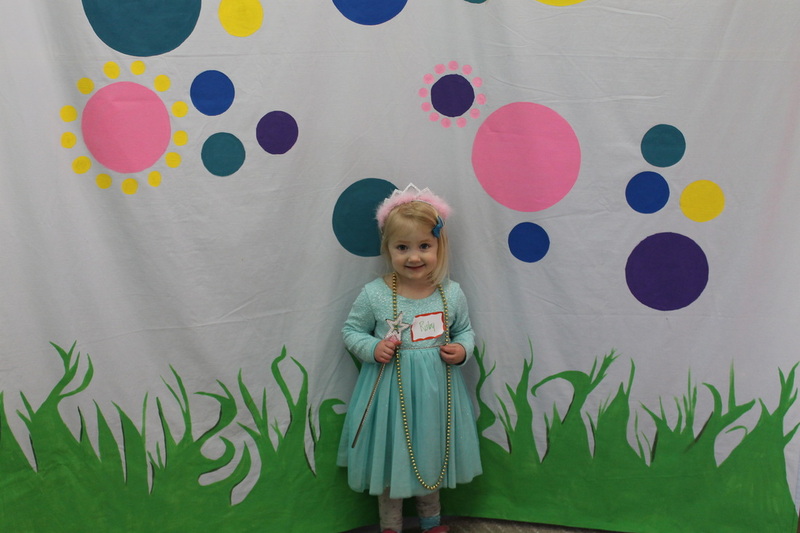 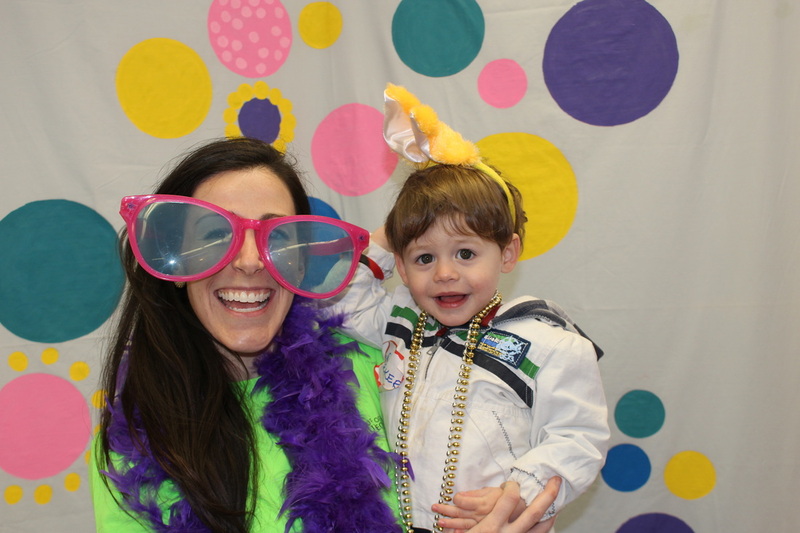 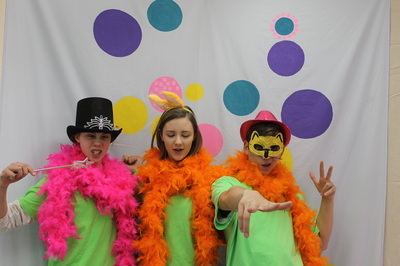 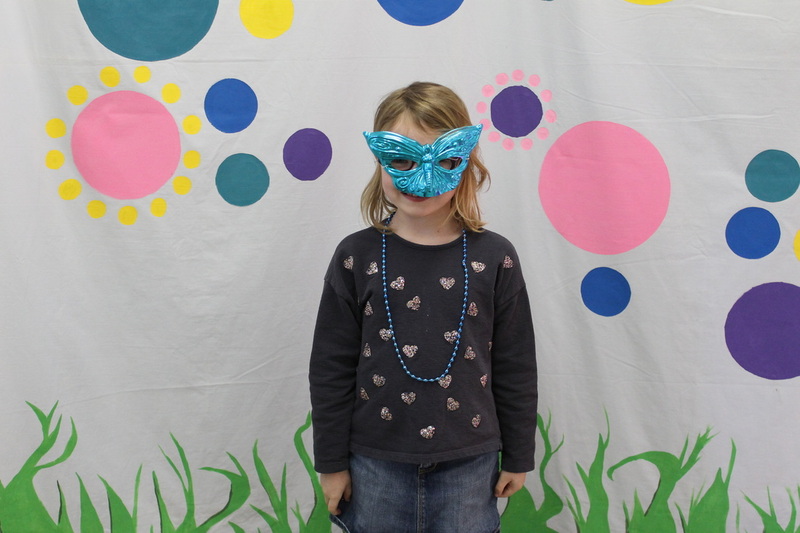 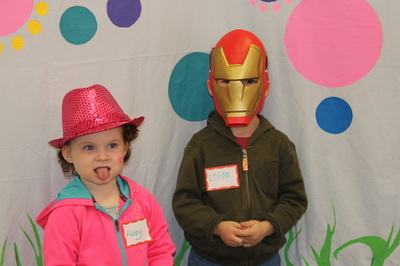 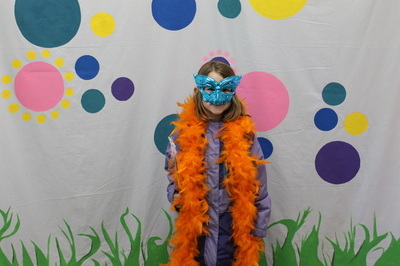 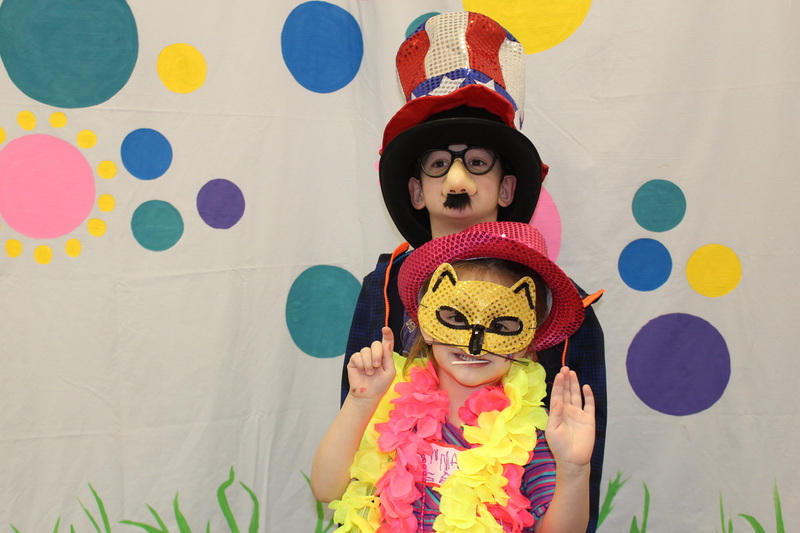 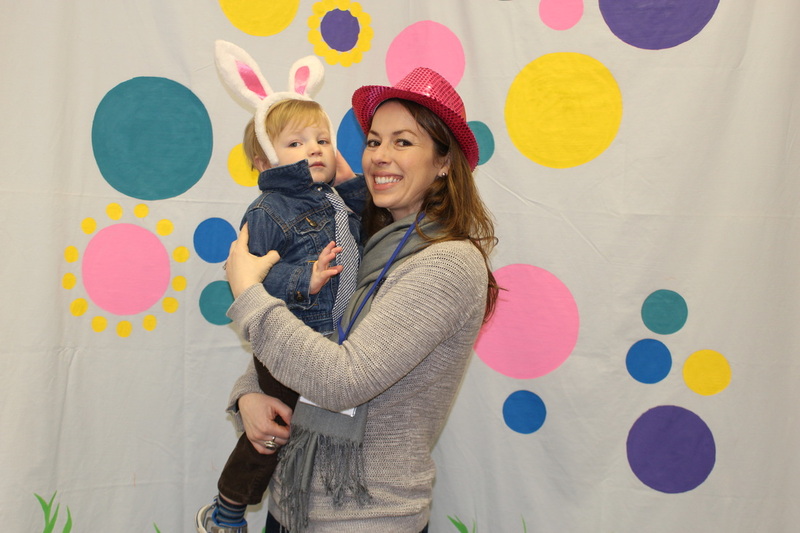 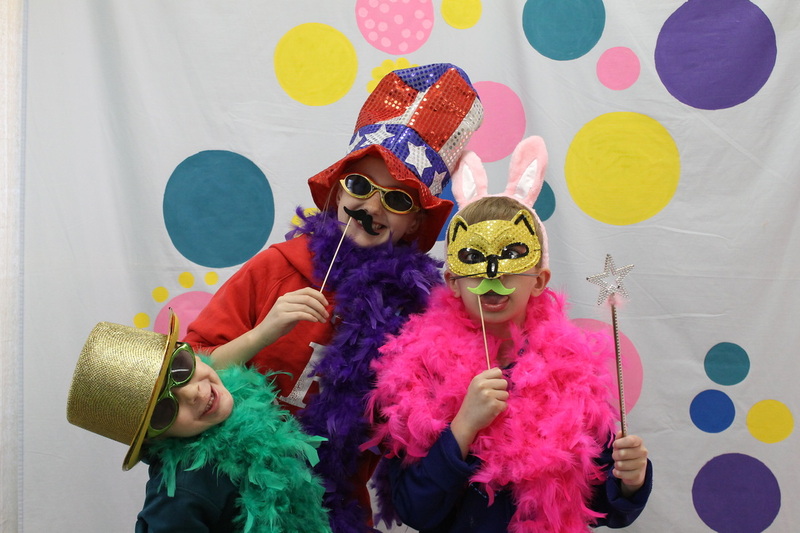 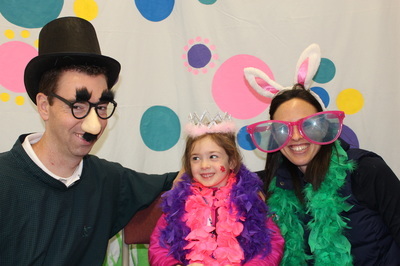 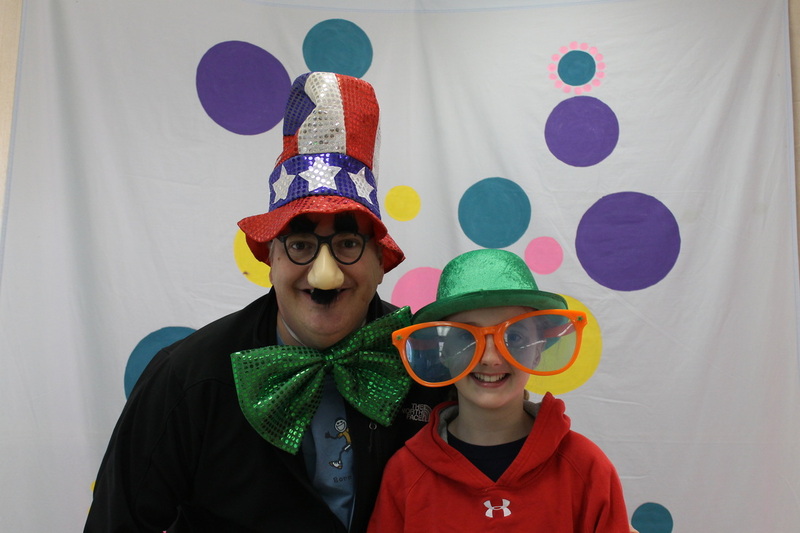 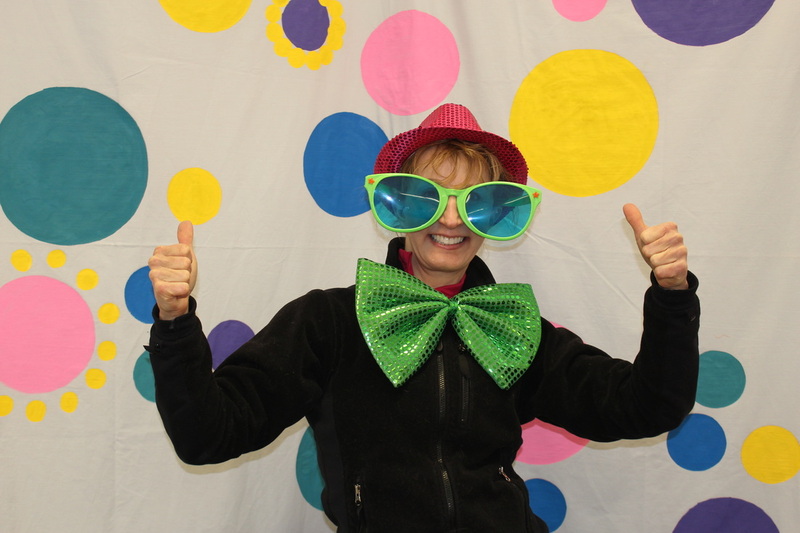 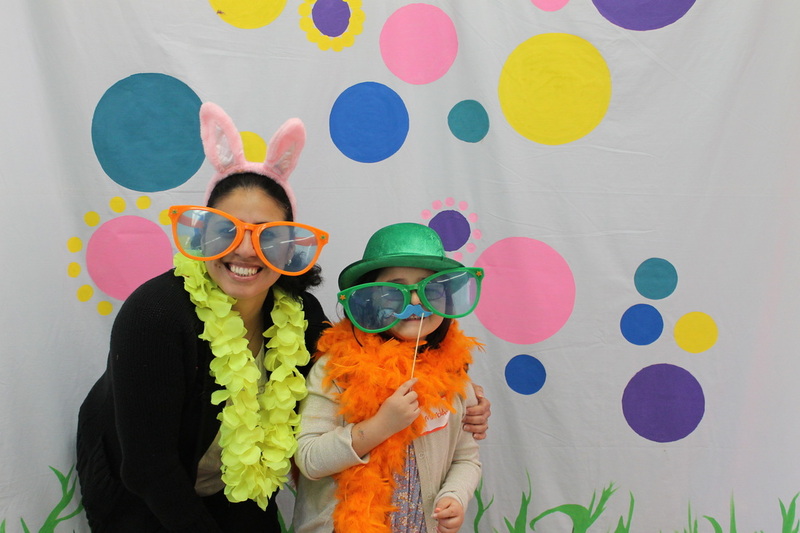 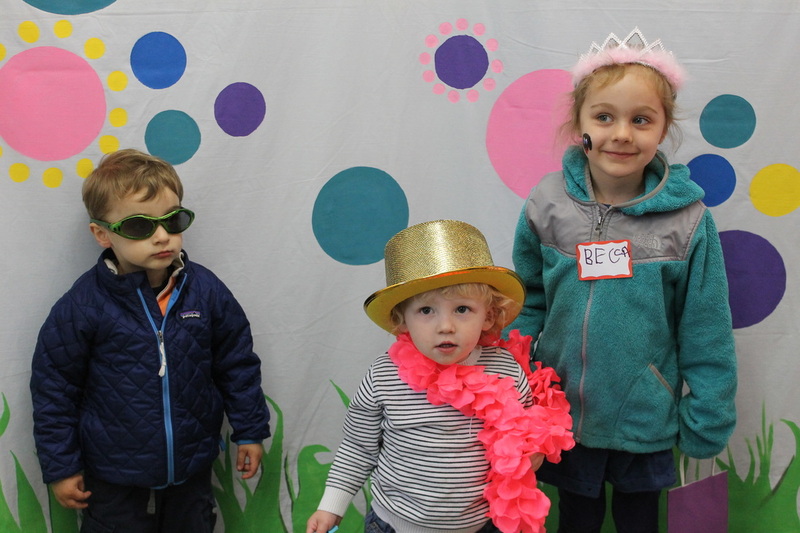 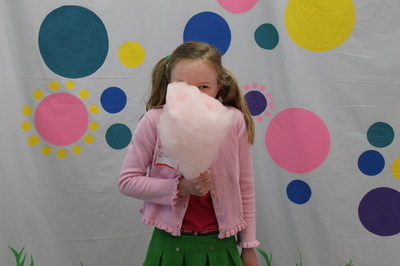 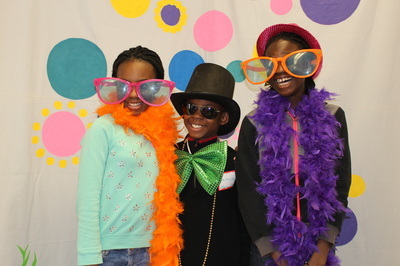 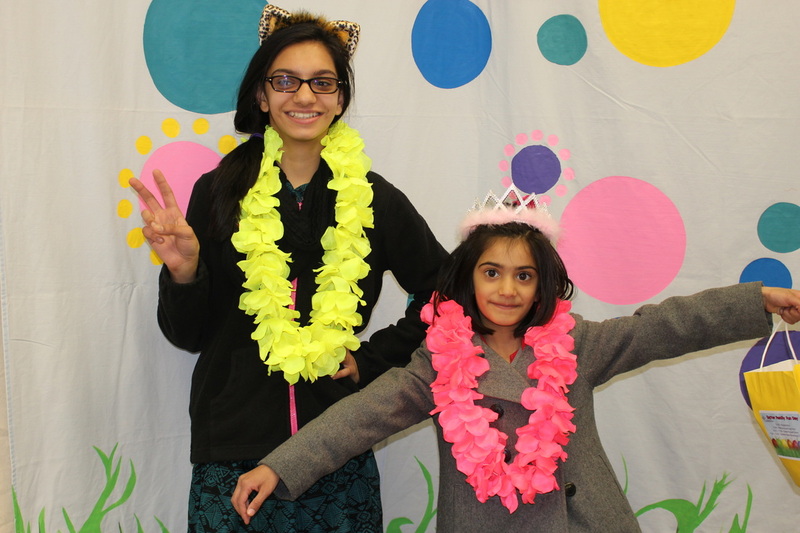 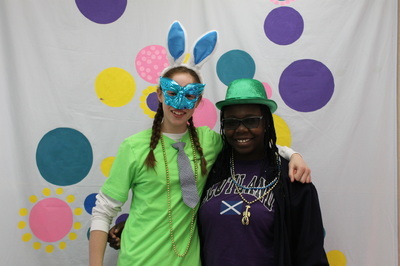 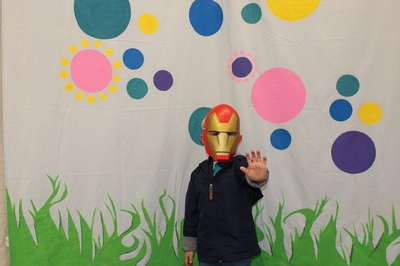 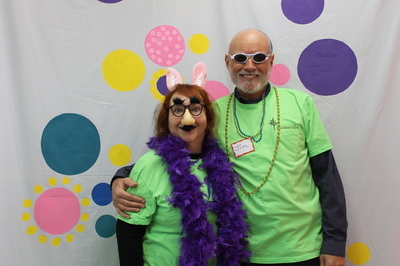 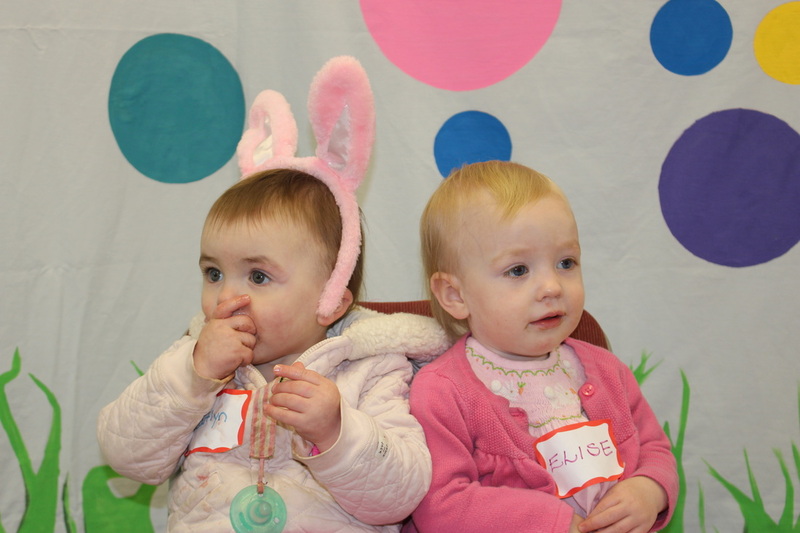 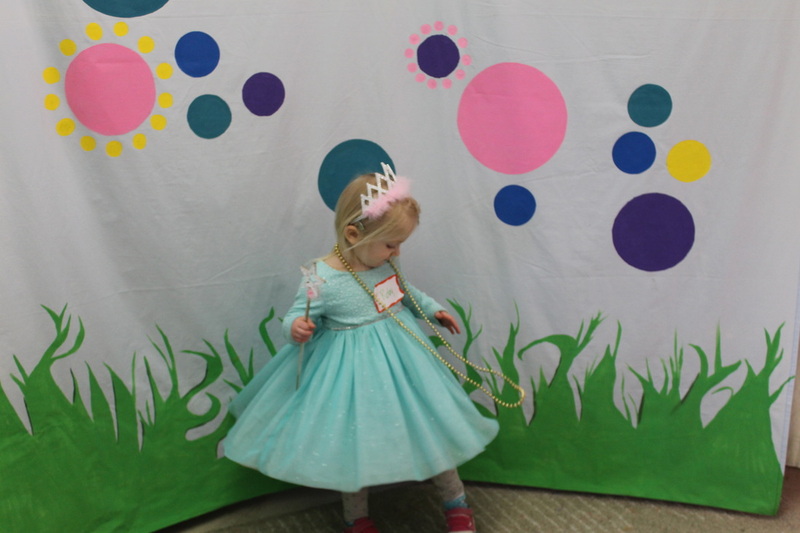 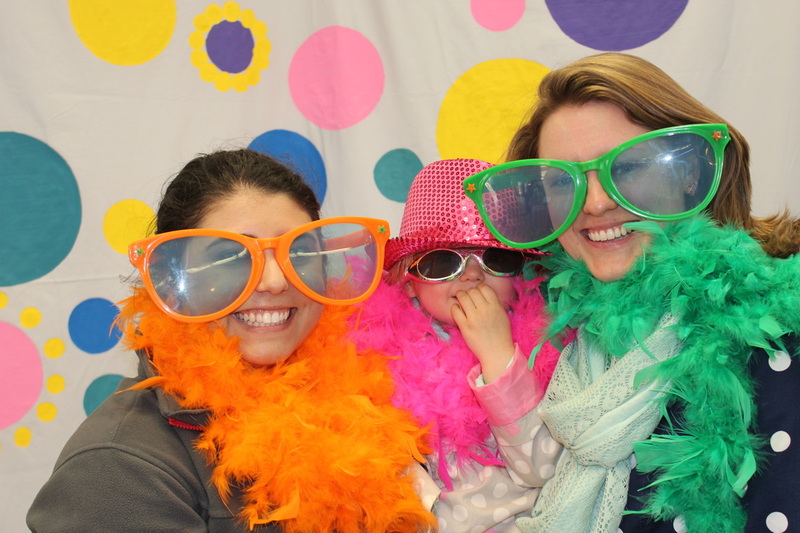 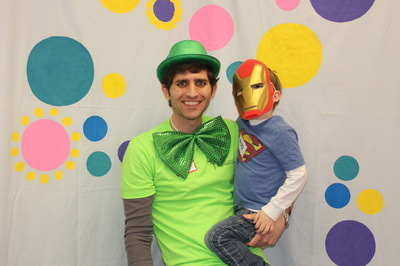 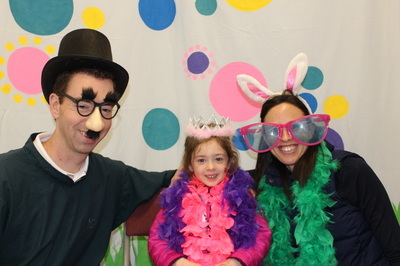 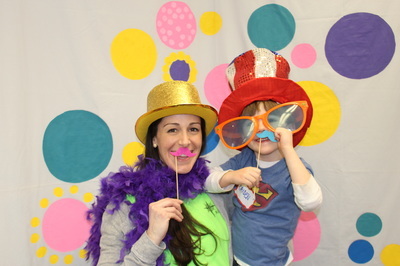 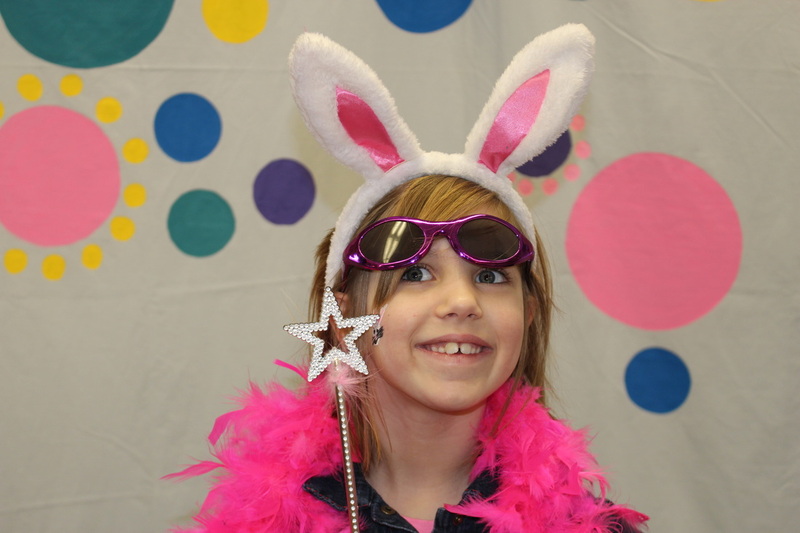 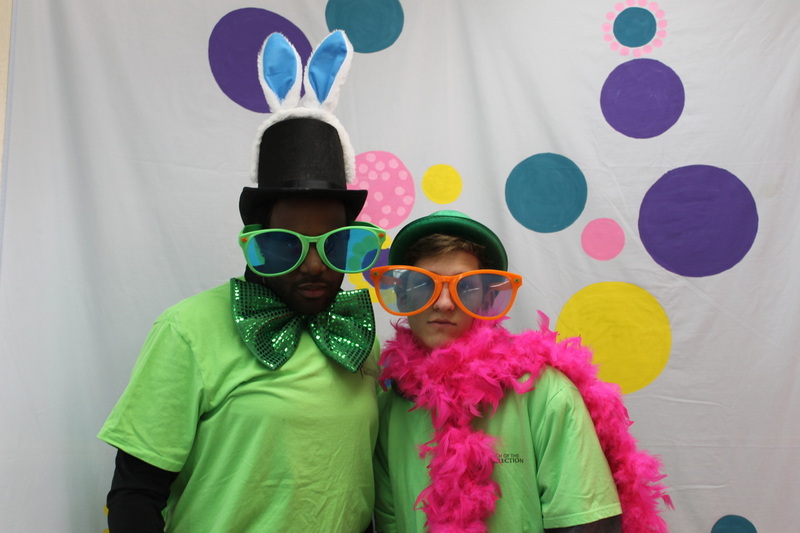 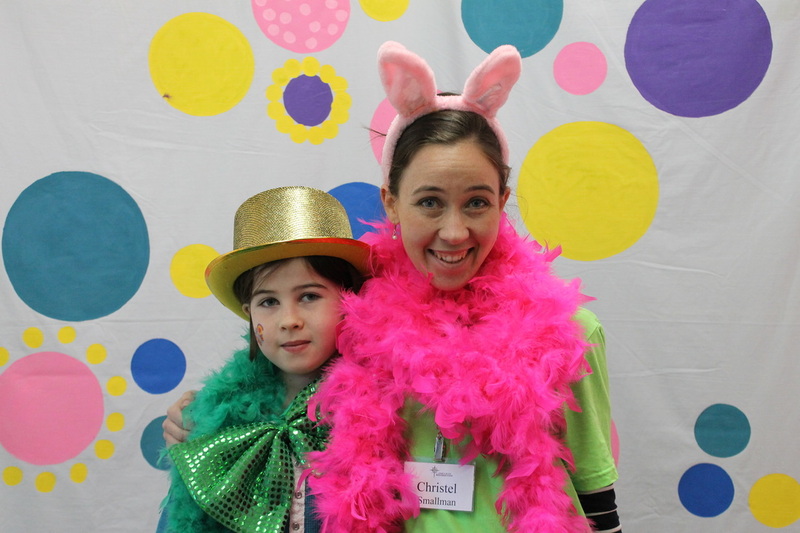 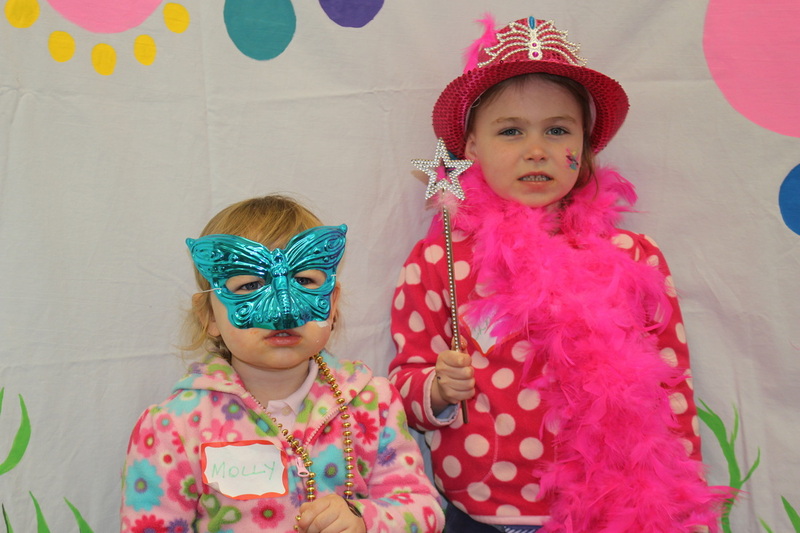 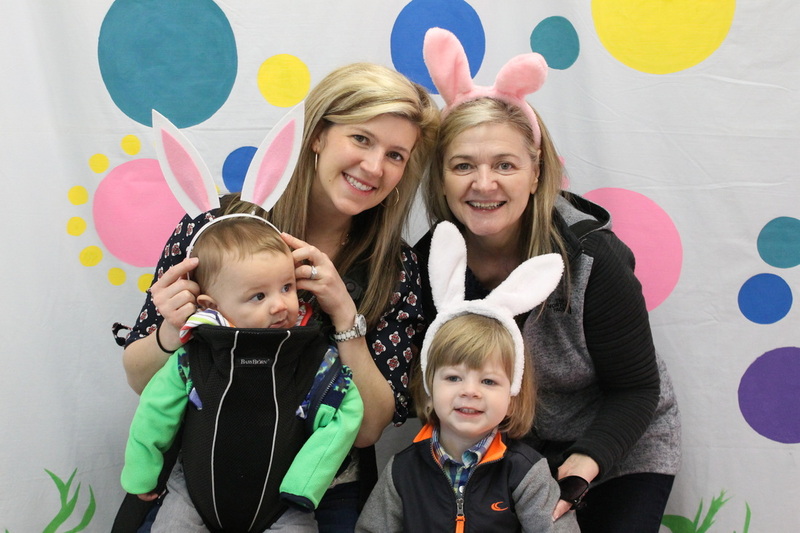 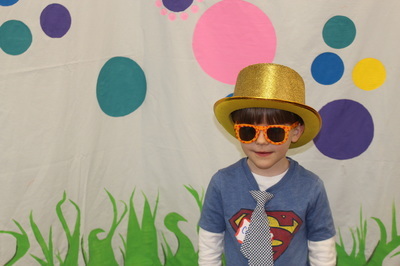 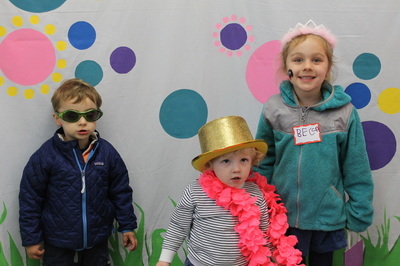 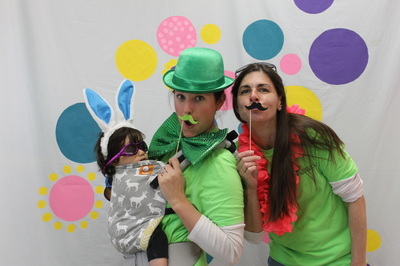 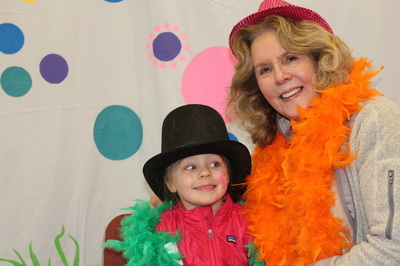 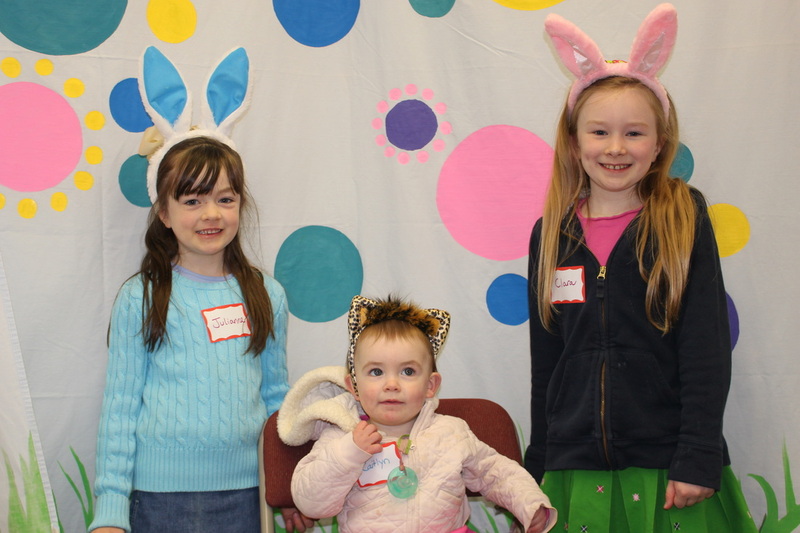 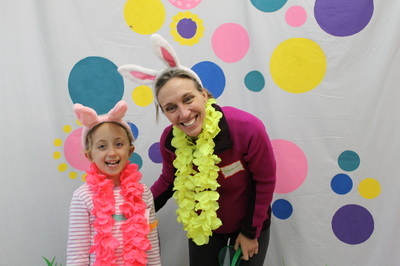 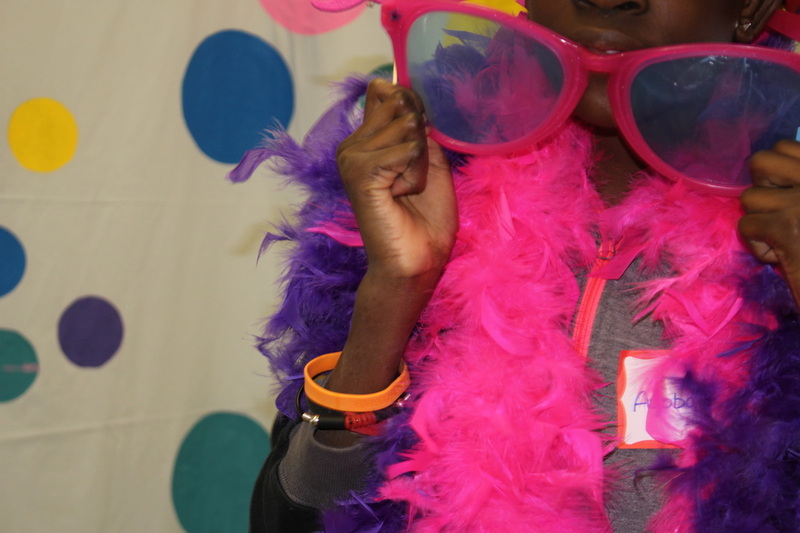 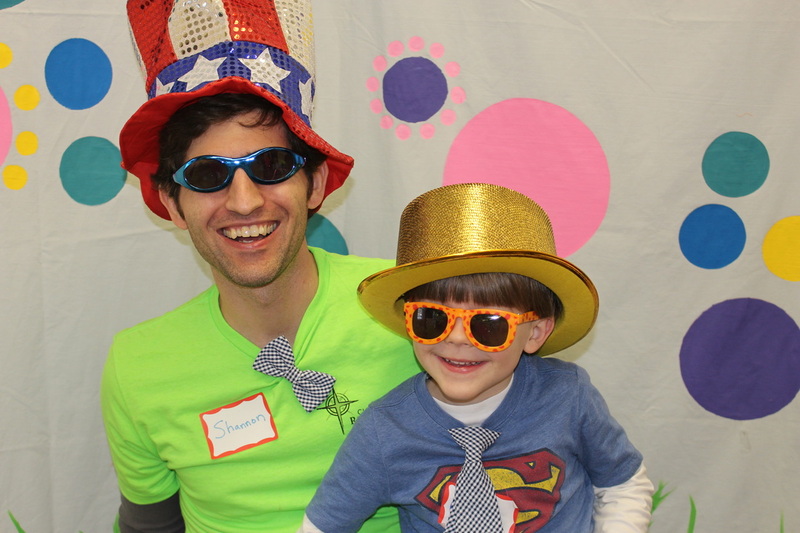 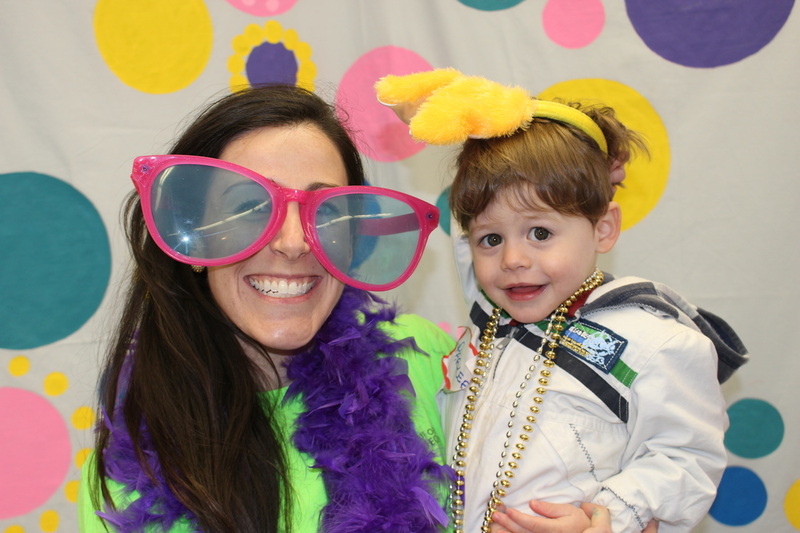 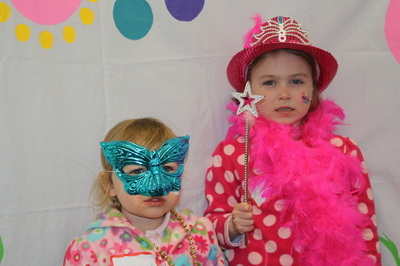 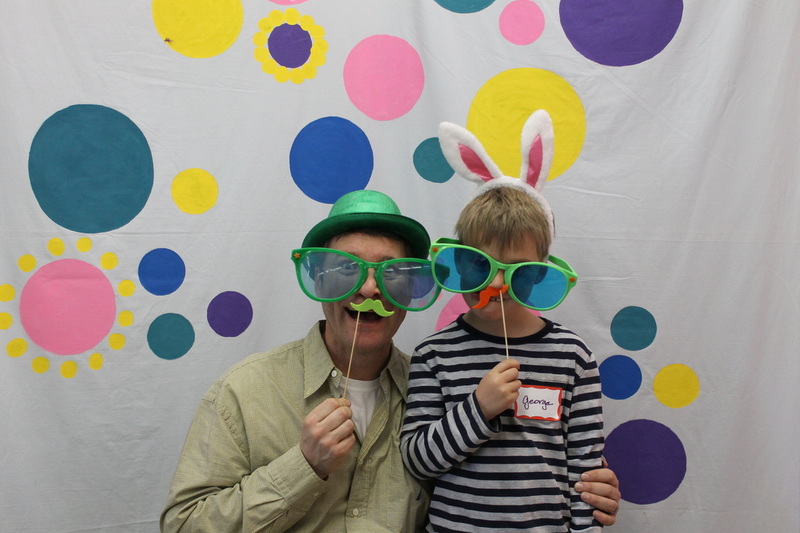 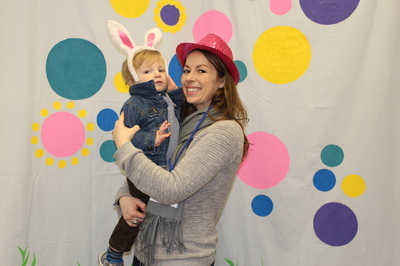 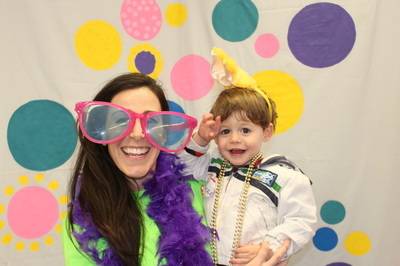 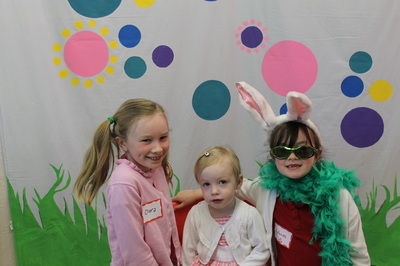 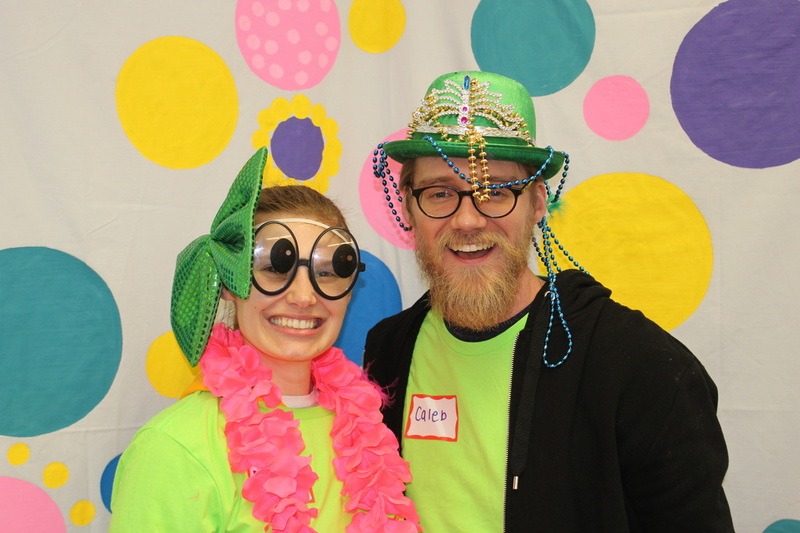 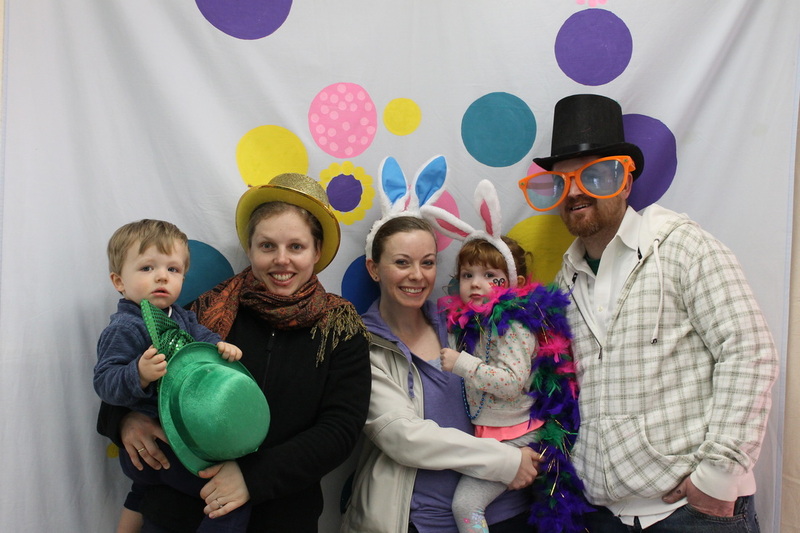 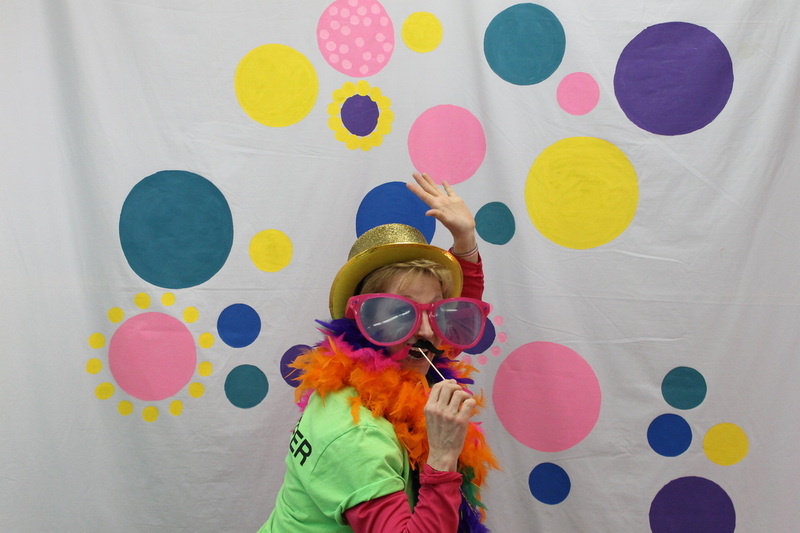 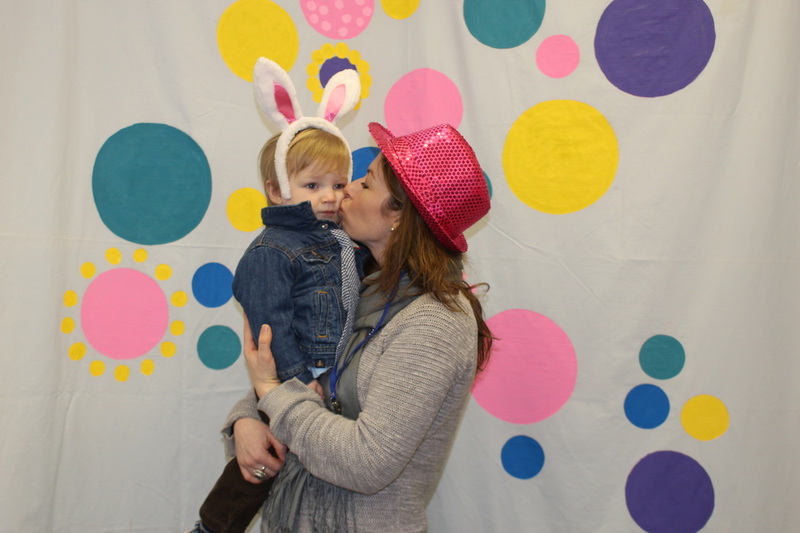 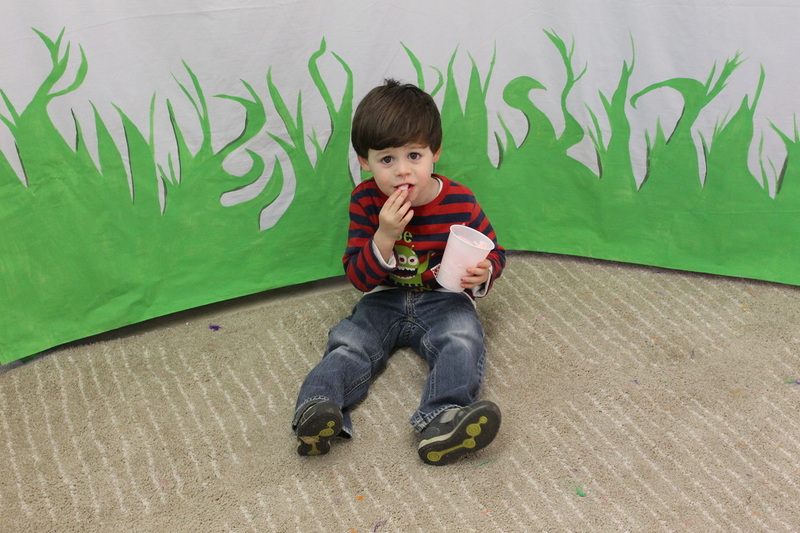 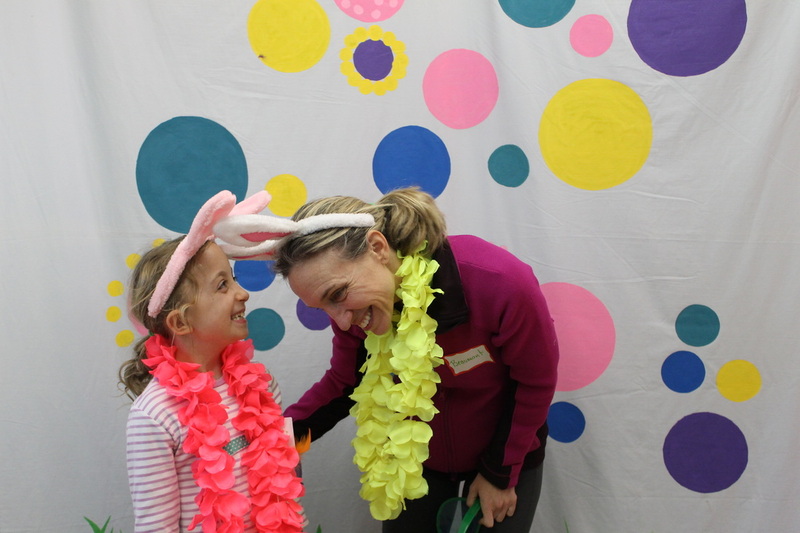 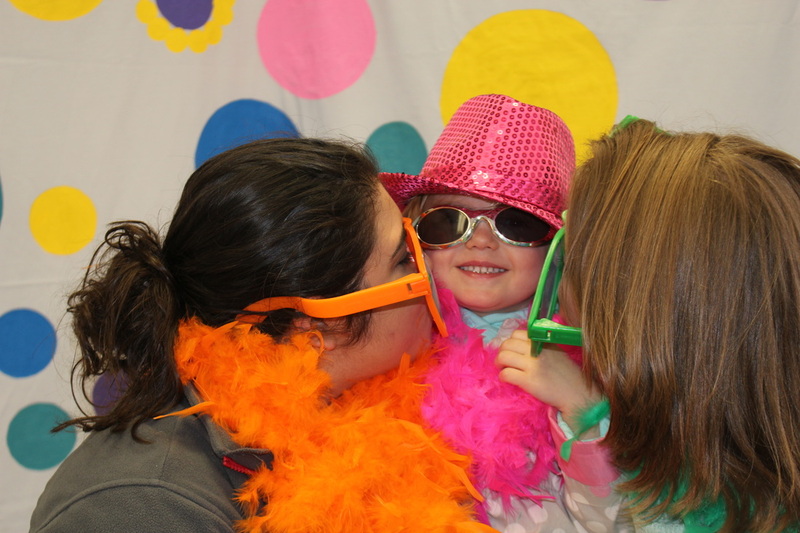 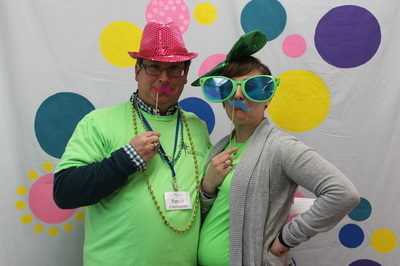 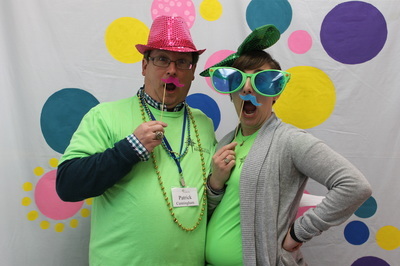 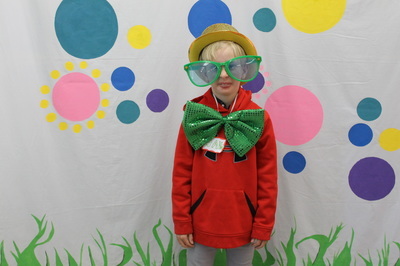 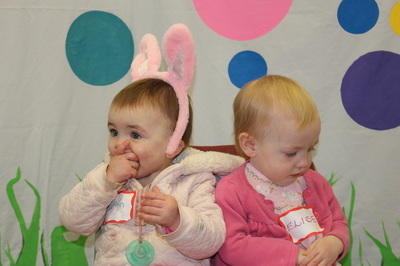 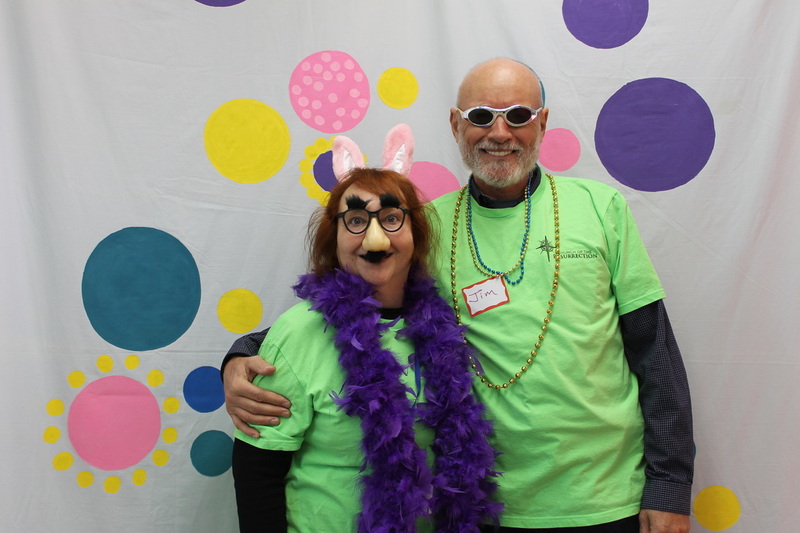 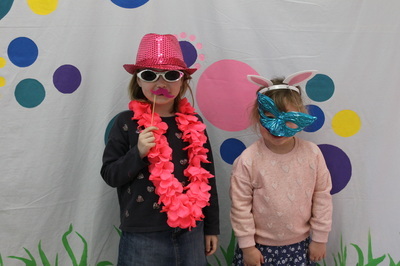 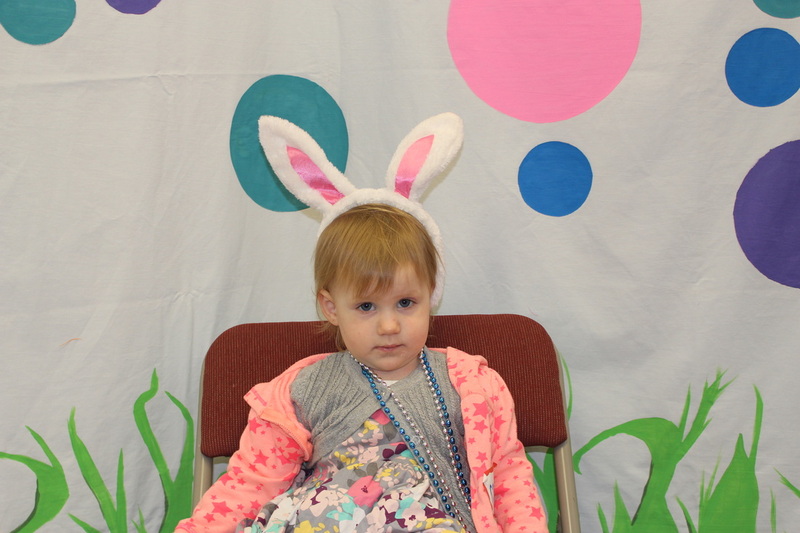 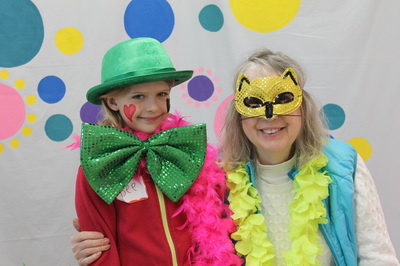 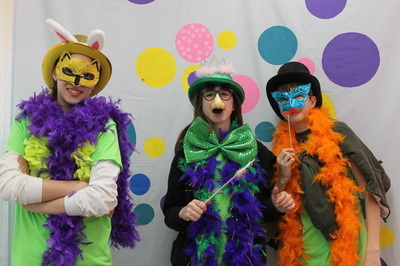 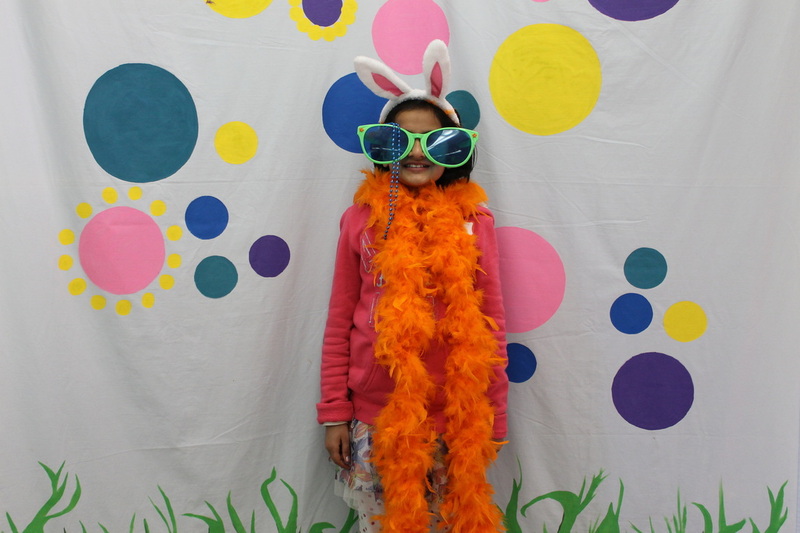 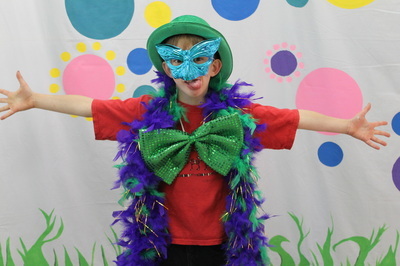 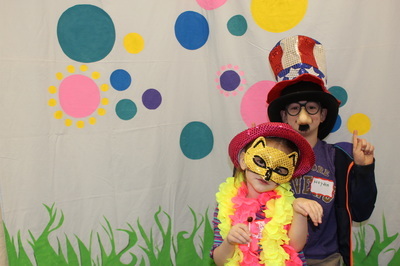 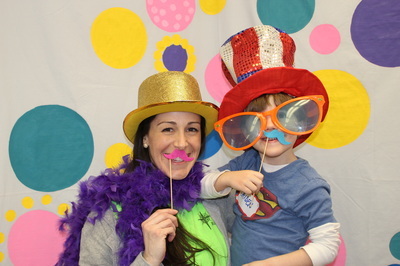 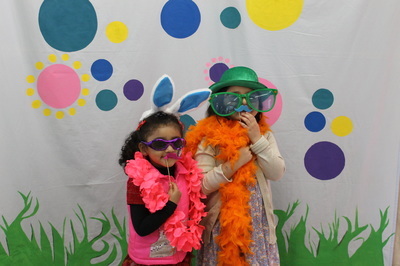 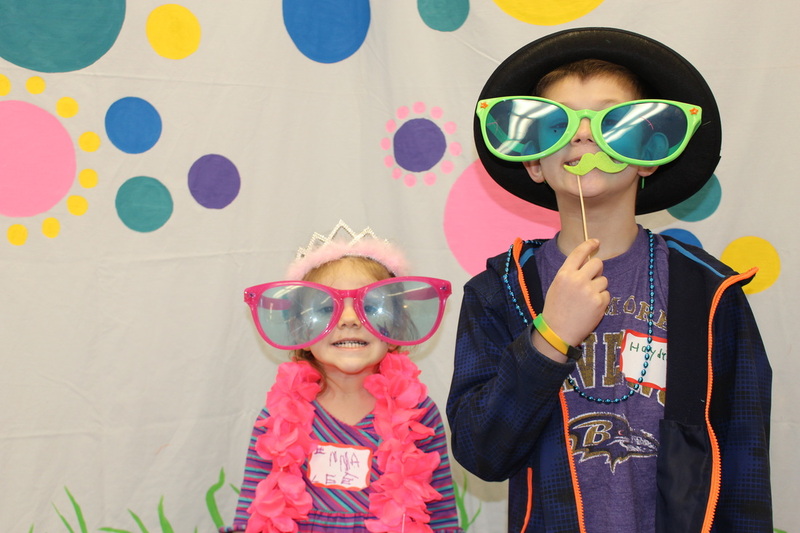 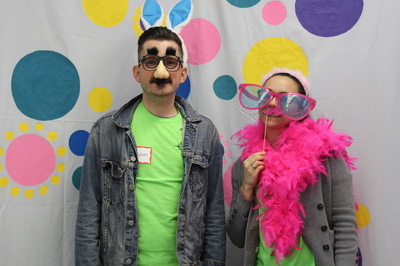 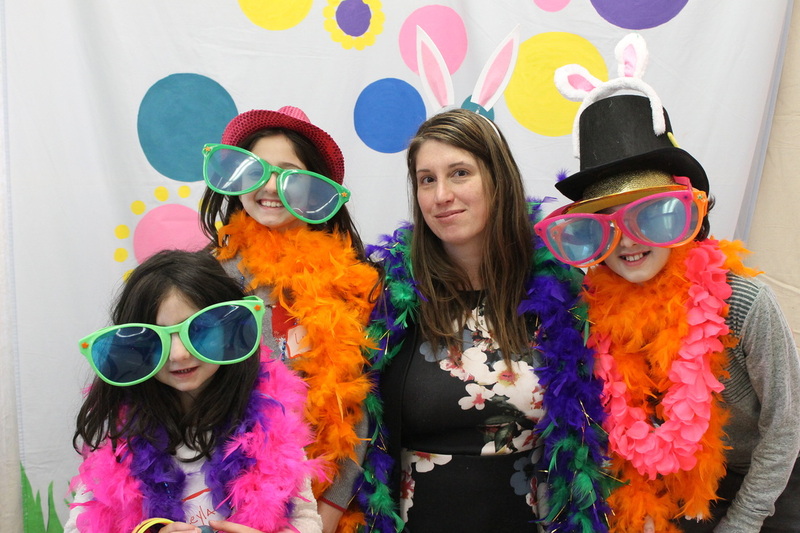 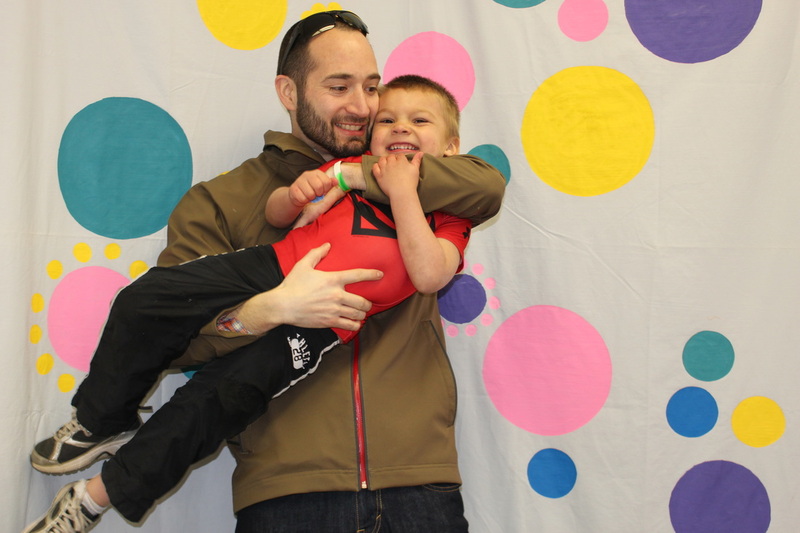 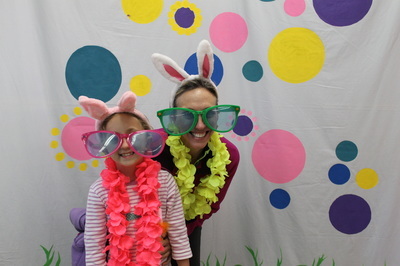 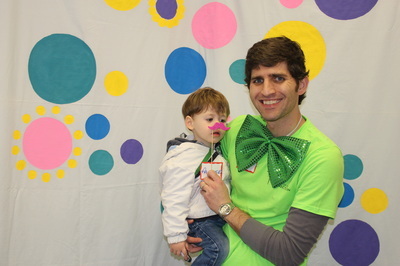 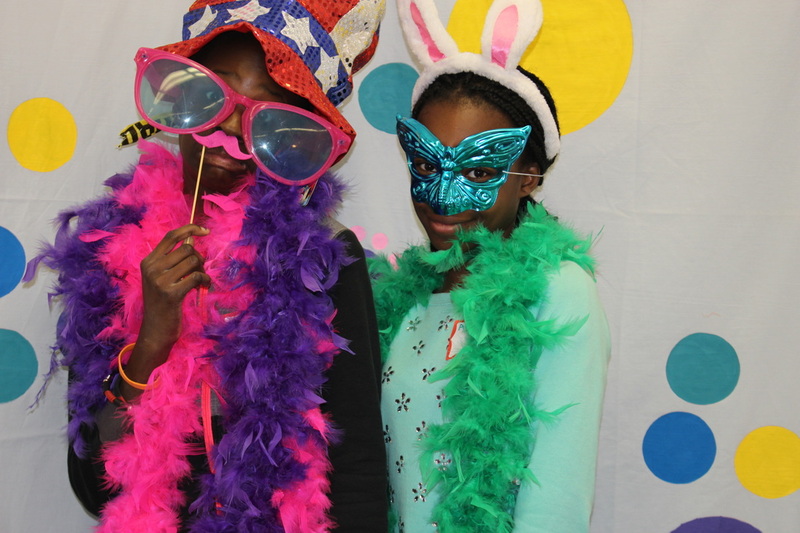 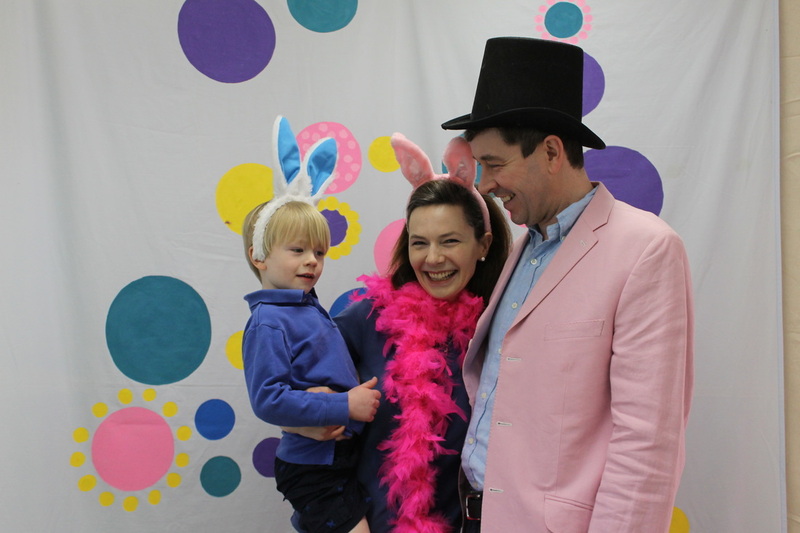 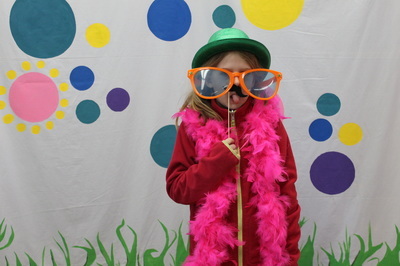 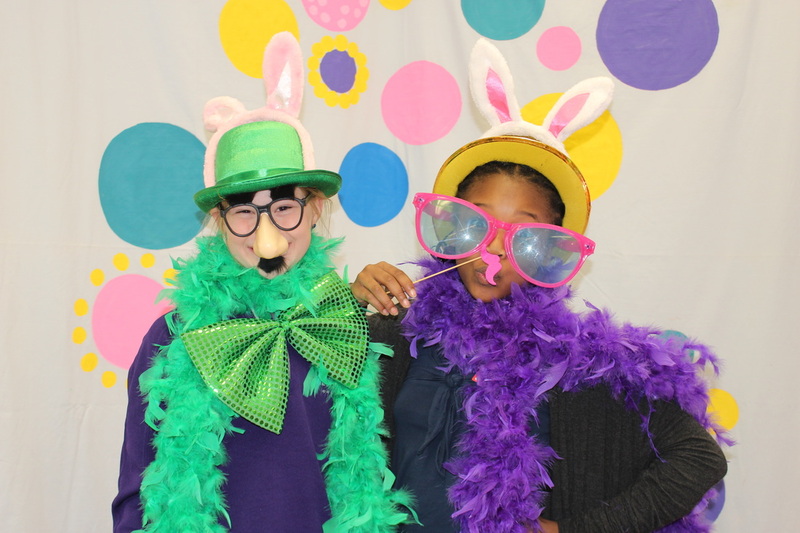 Check out all the pictures from our Easter Family Fun Day 2015! 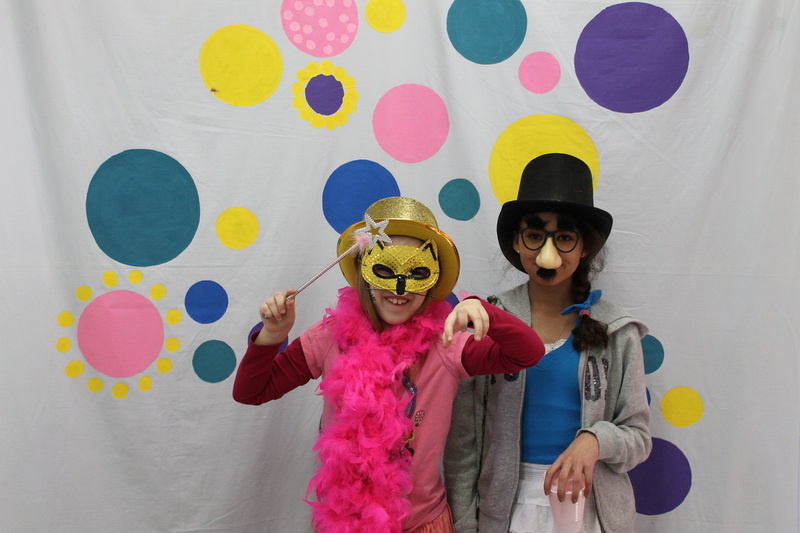 You can also view and download these pictures on our Facebook page!